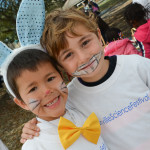 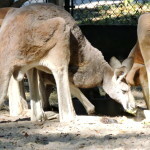 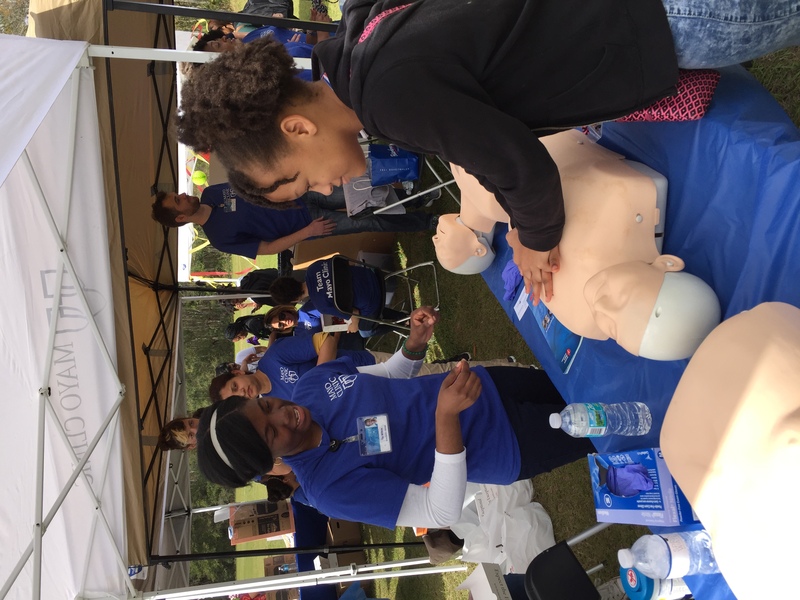 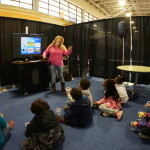 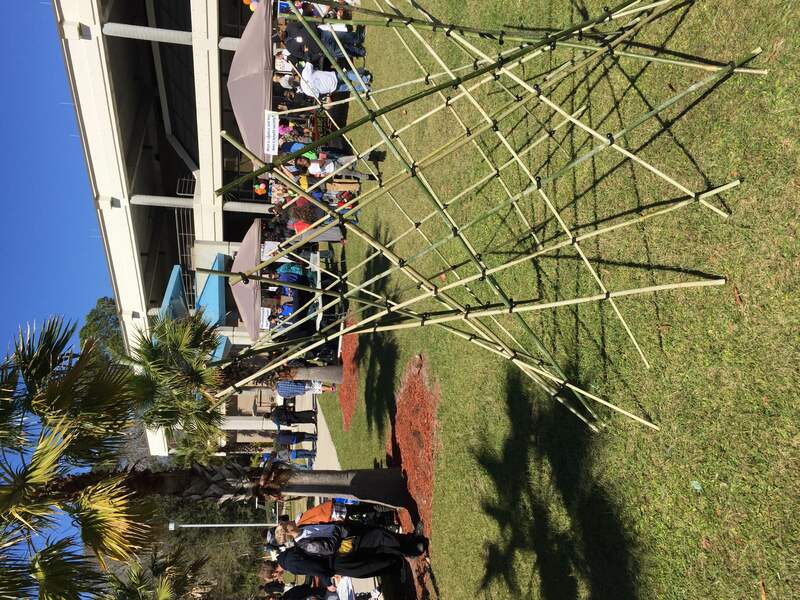 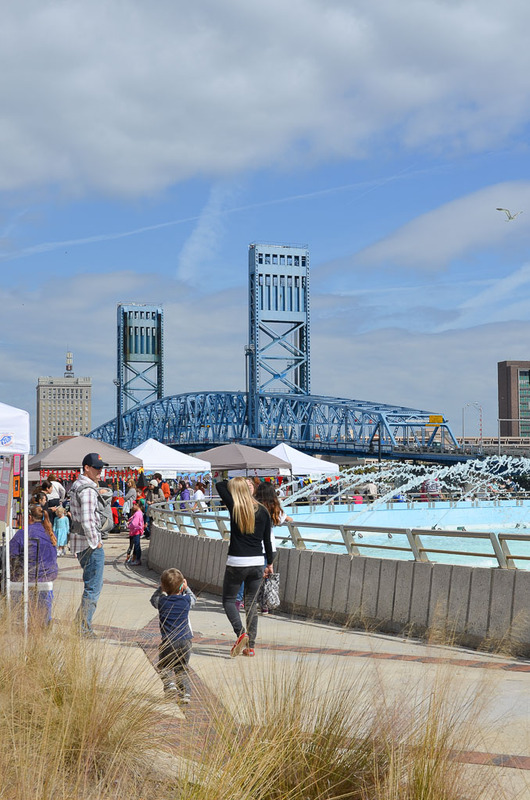 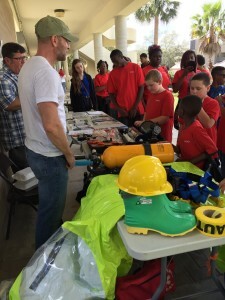 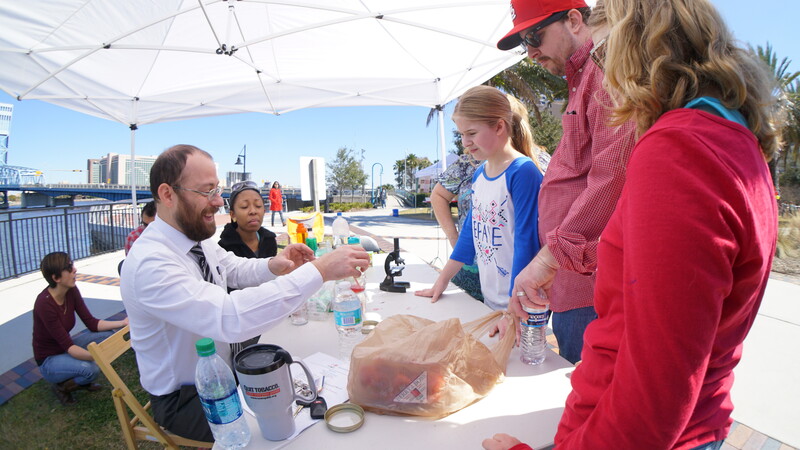 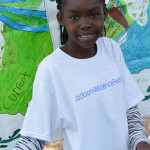 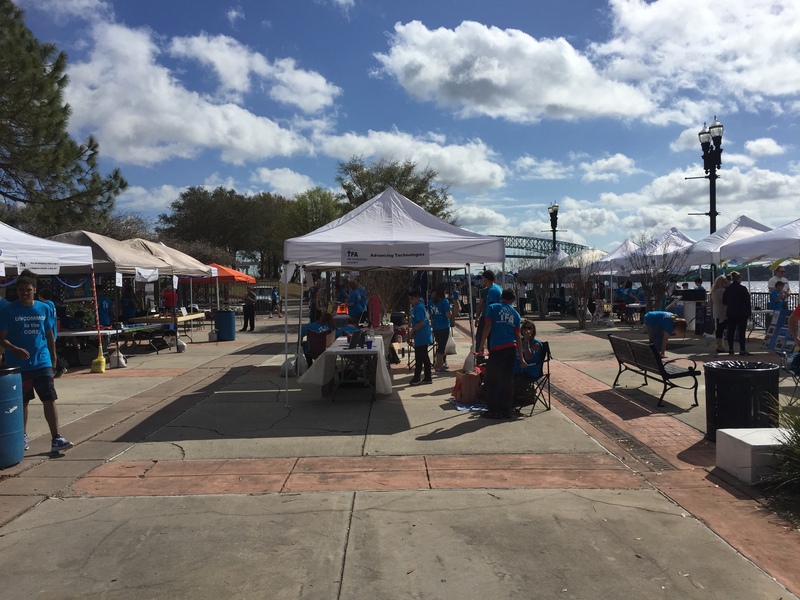 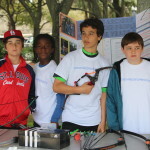 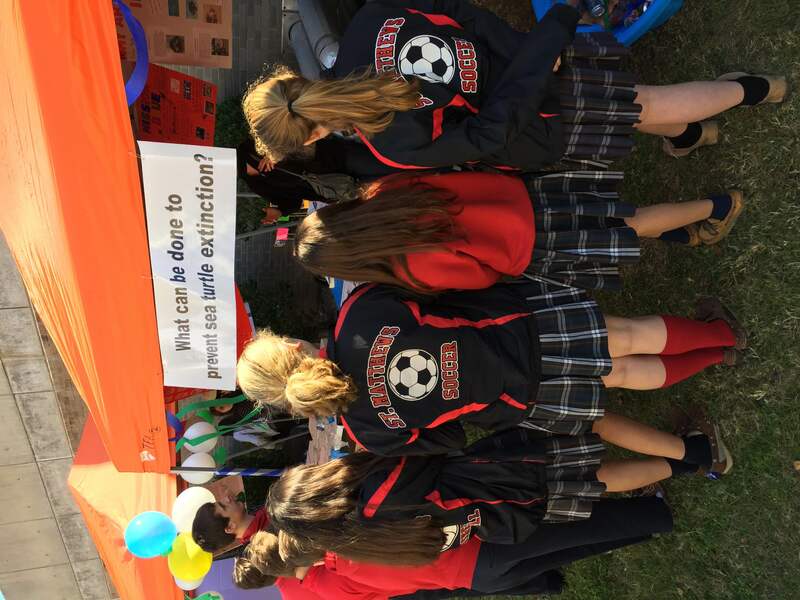 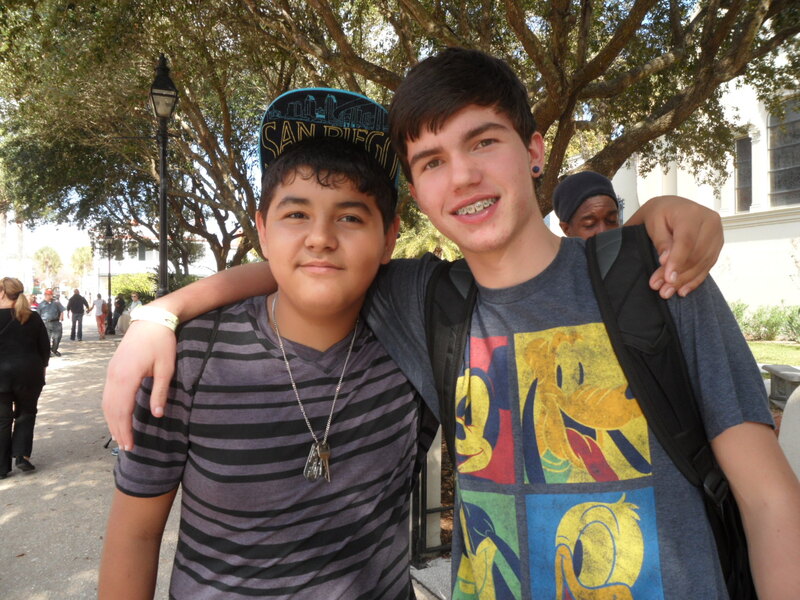 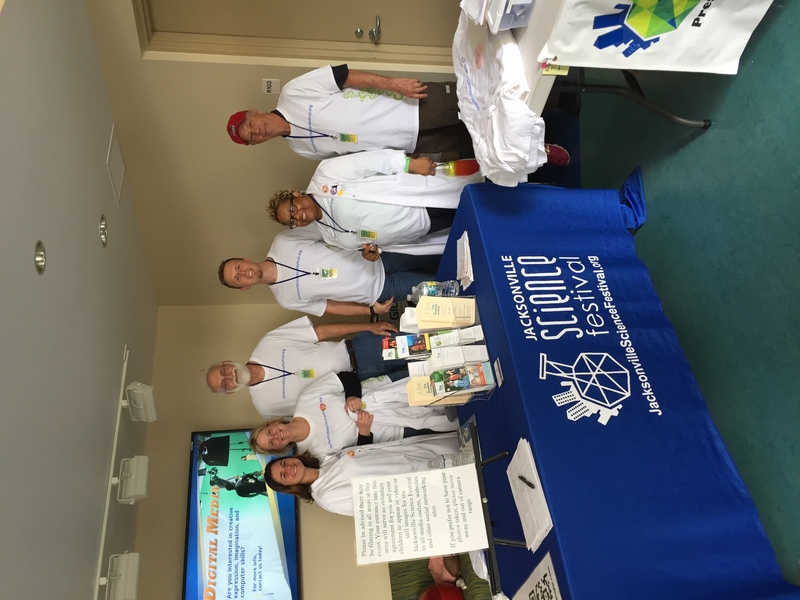 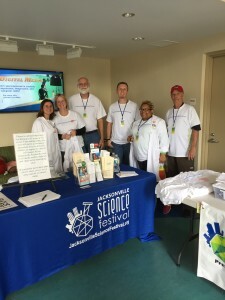 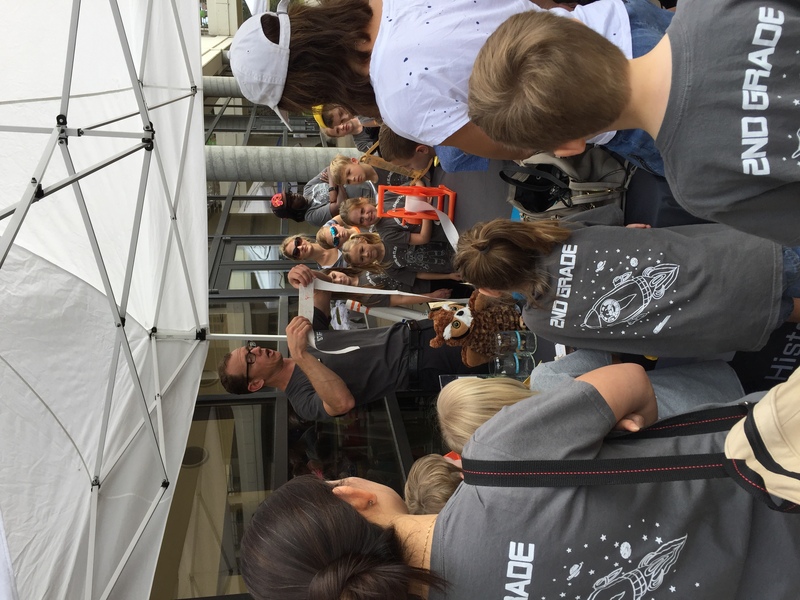 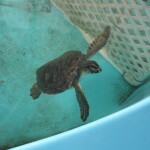 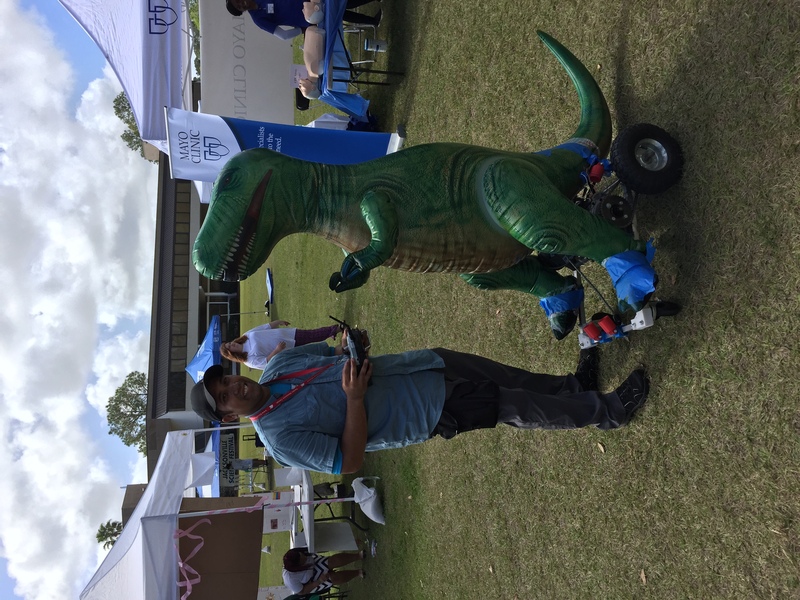 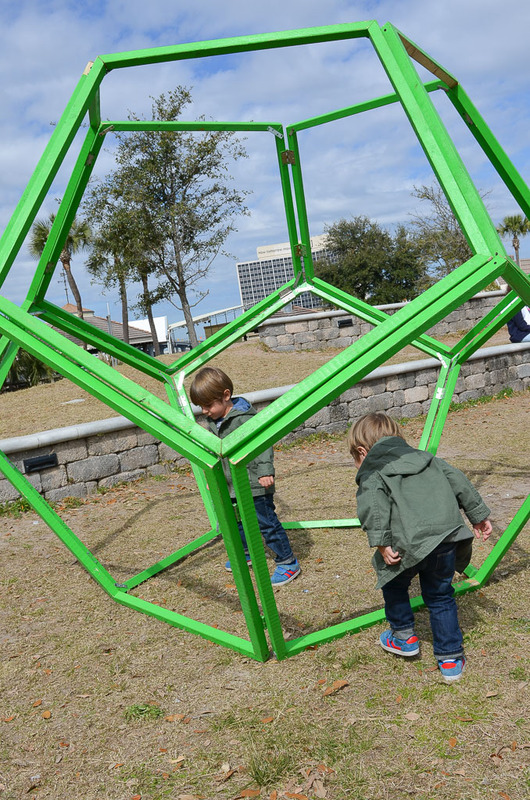 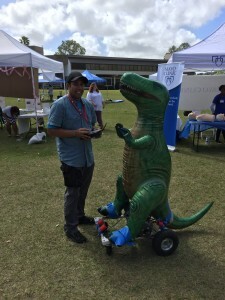 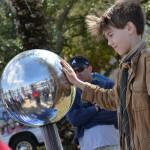 The Jacksonville Science Festival grows every year. 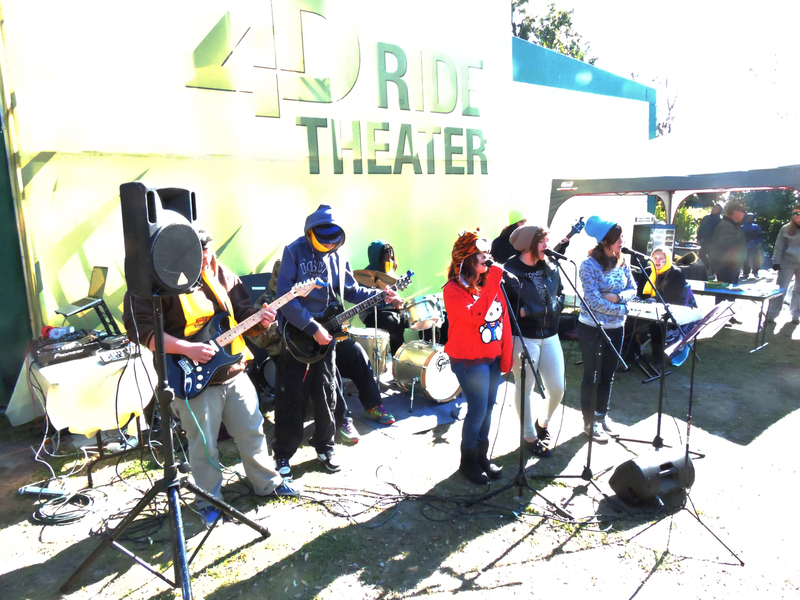 See what went down at the previous festivals! 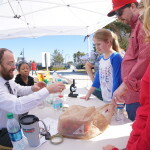 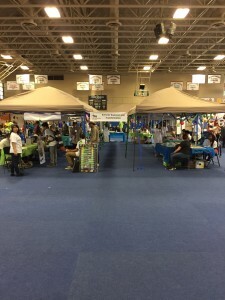 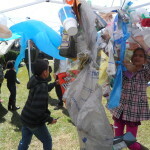 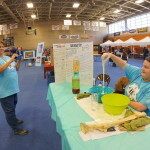 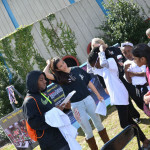 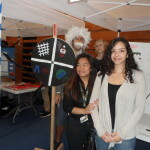 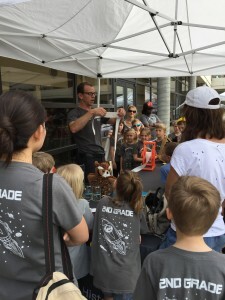 Click here to see the first science festival! 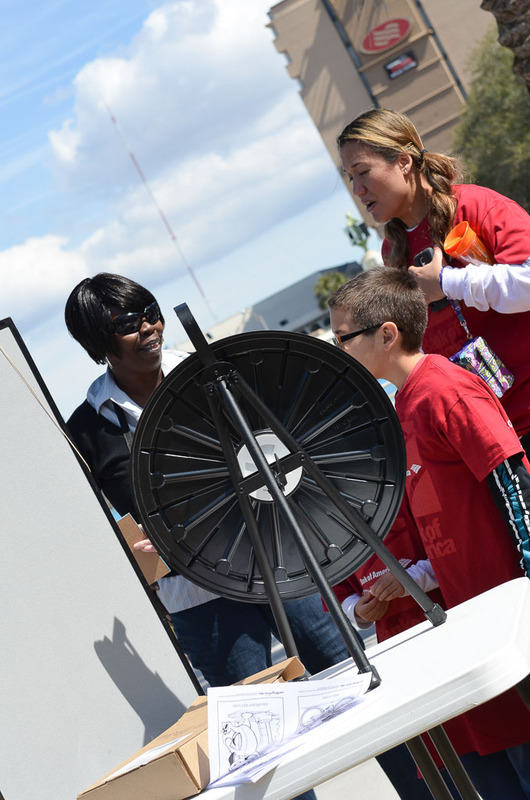 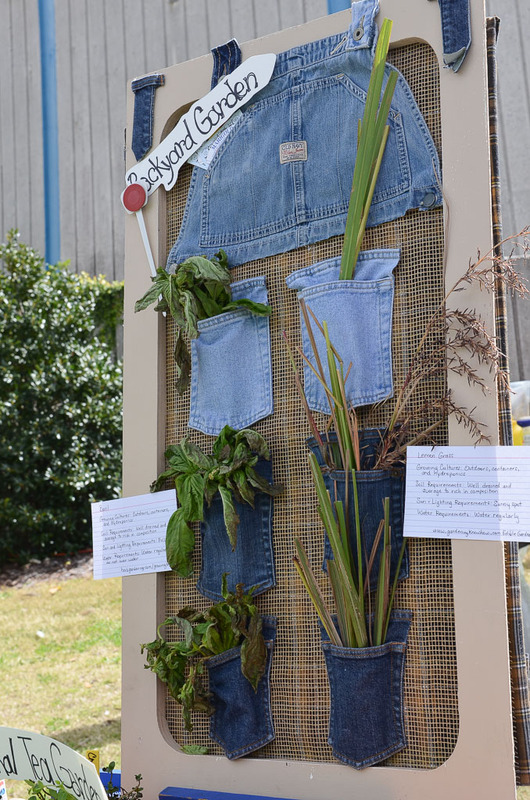 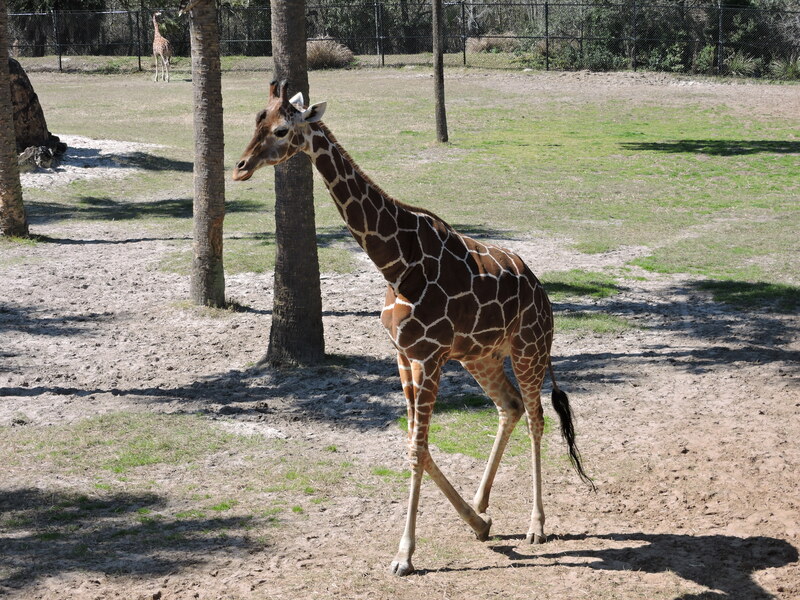 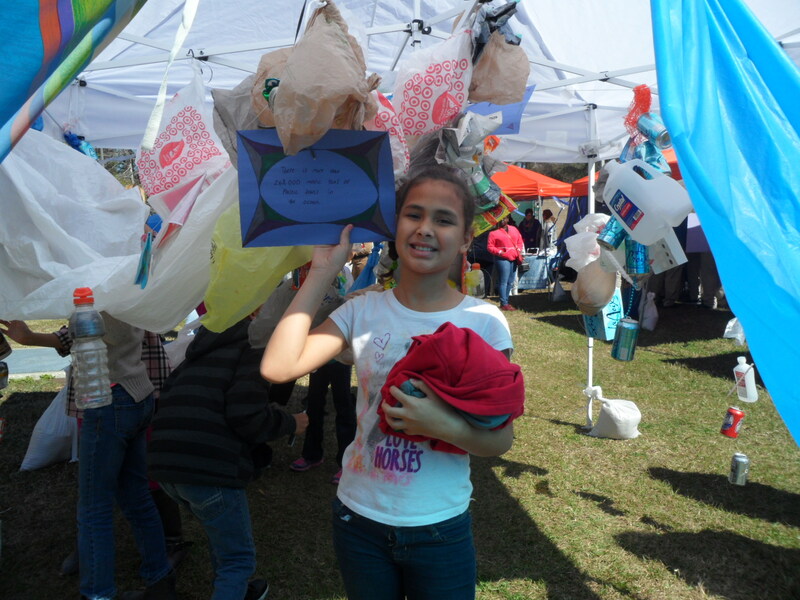 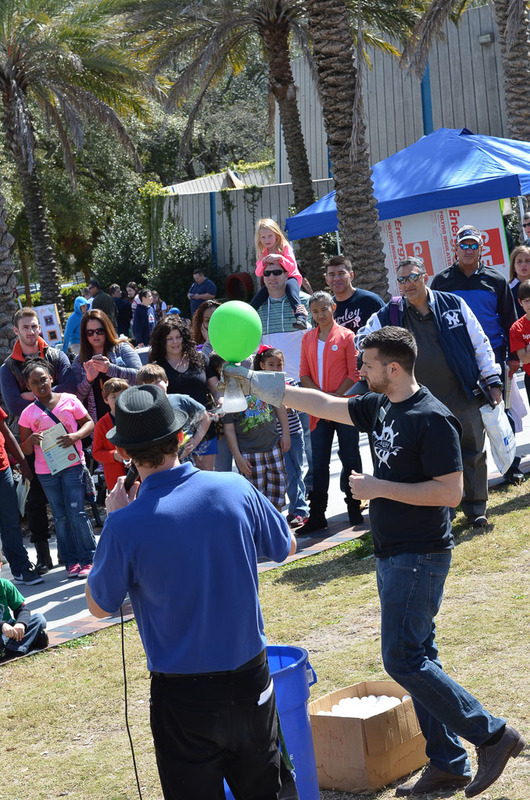 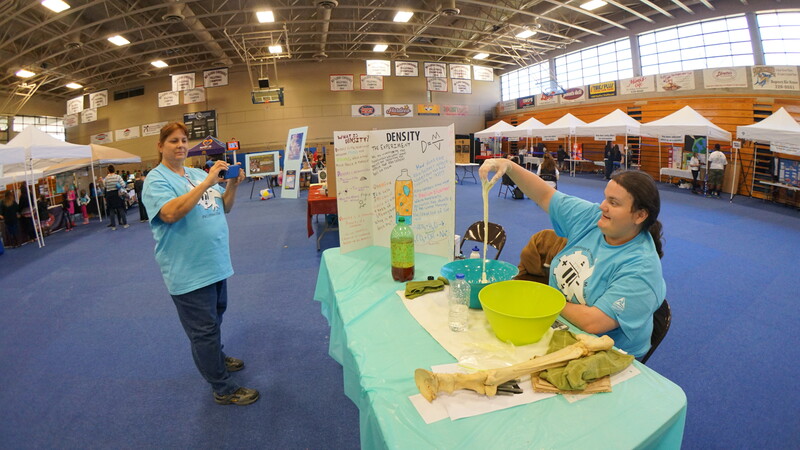 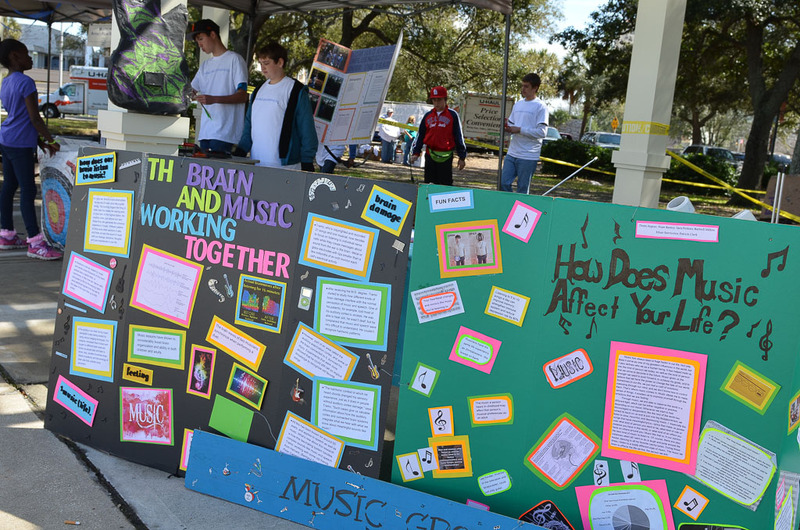 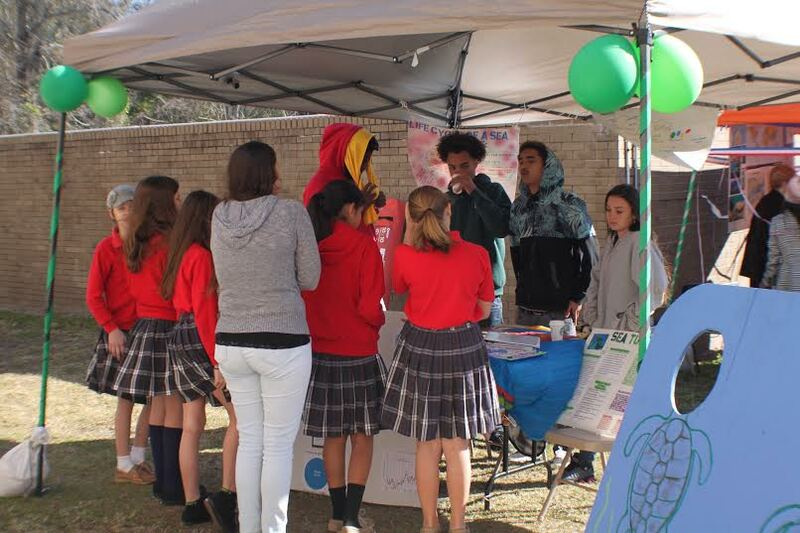 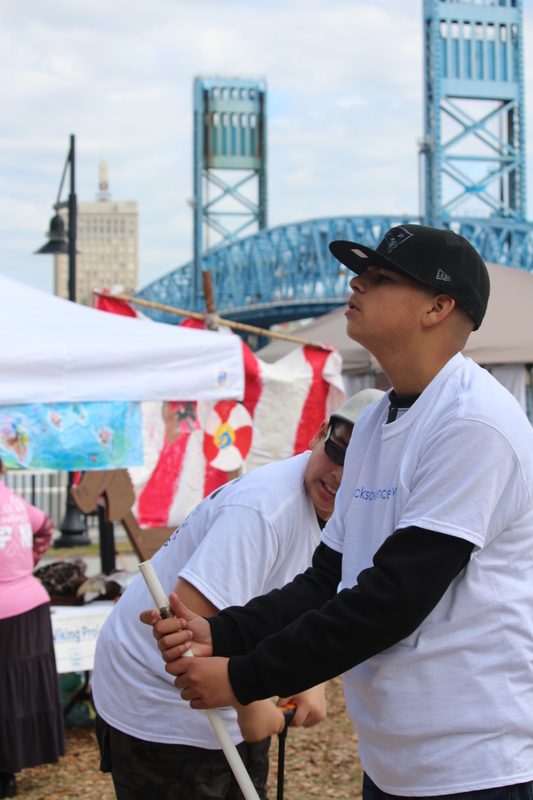 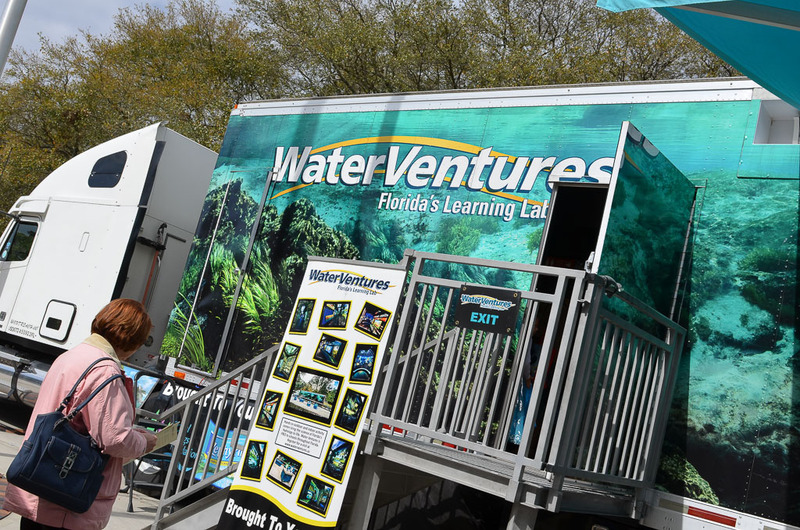 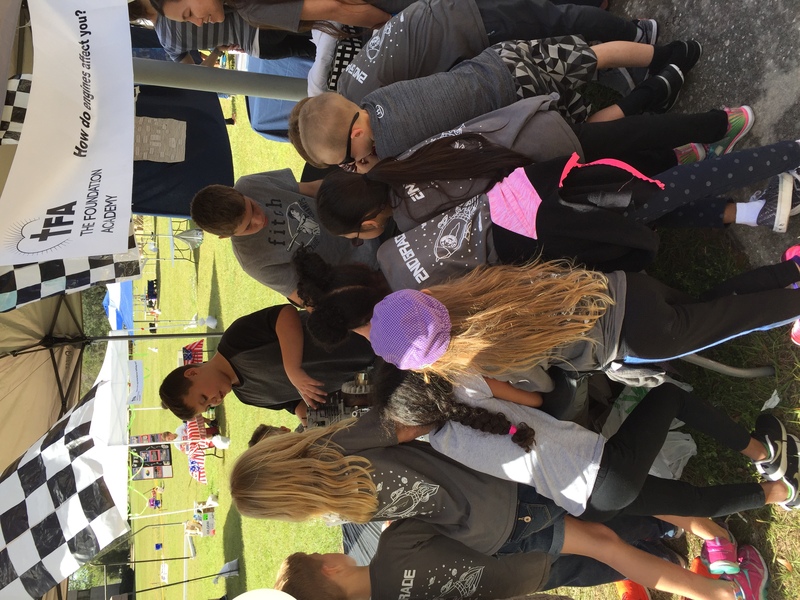 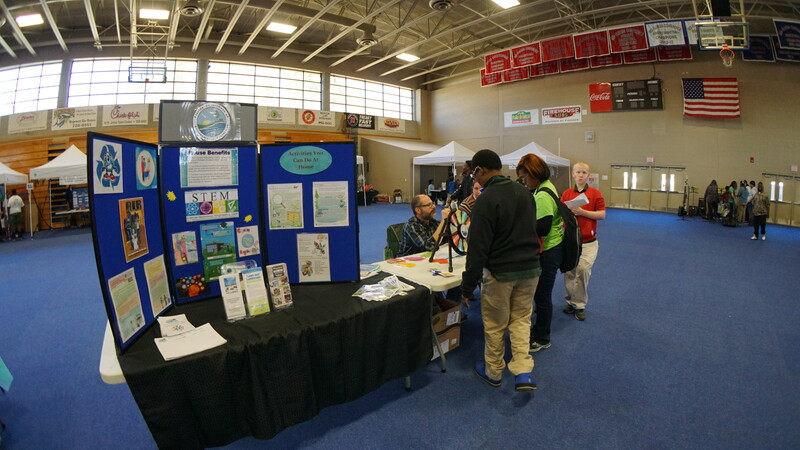 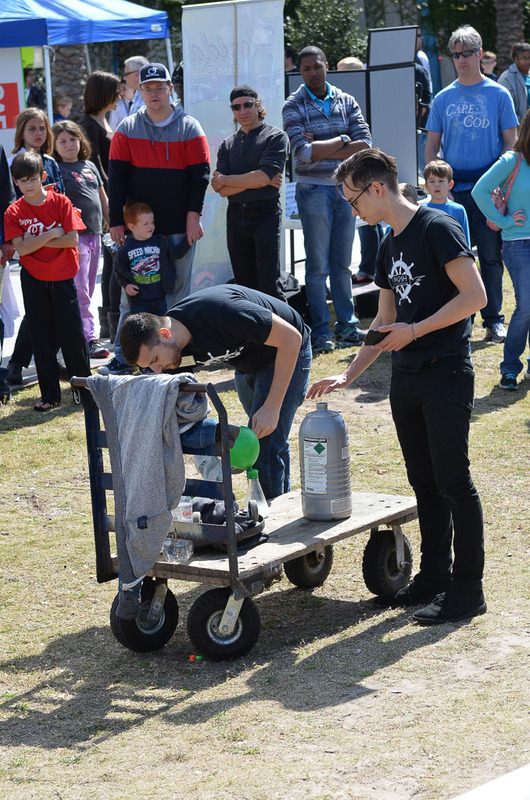 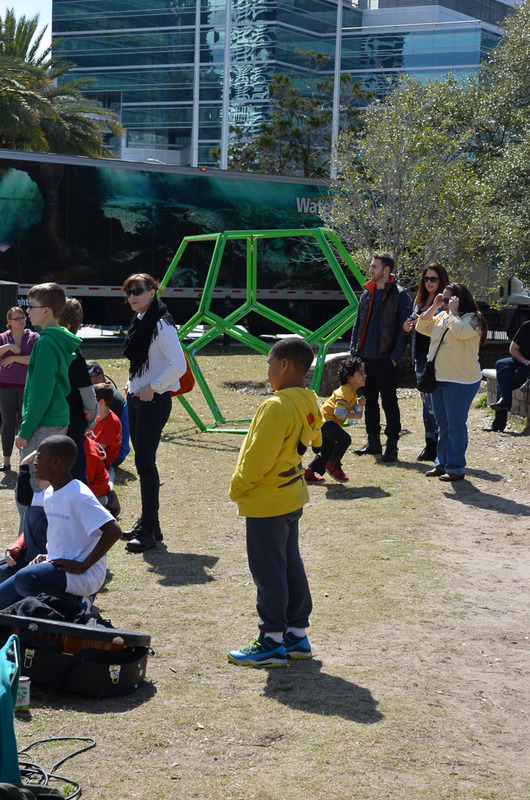 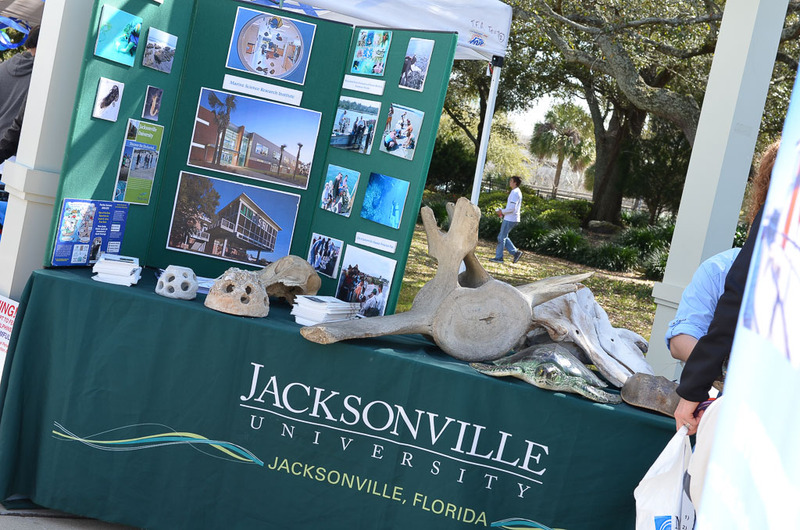 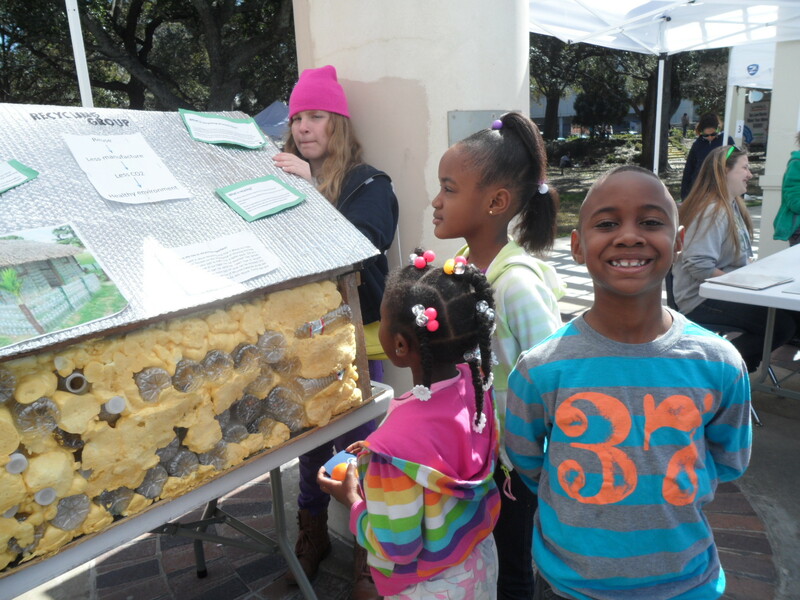 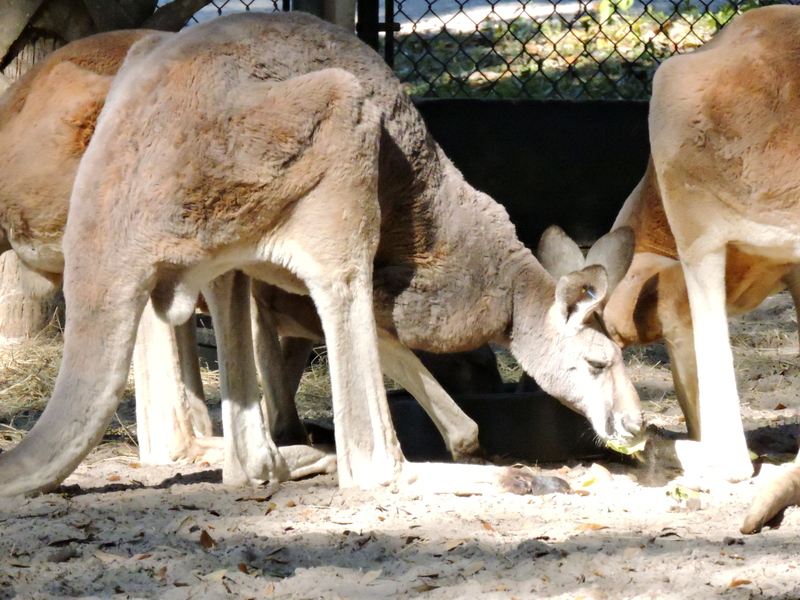 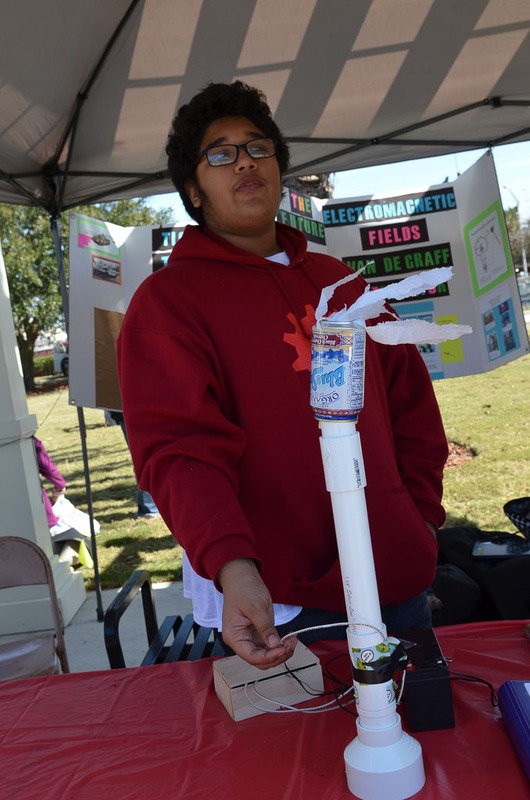 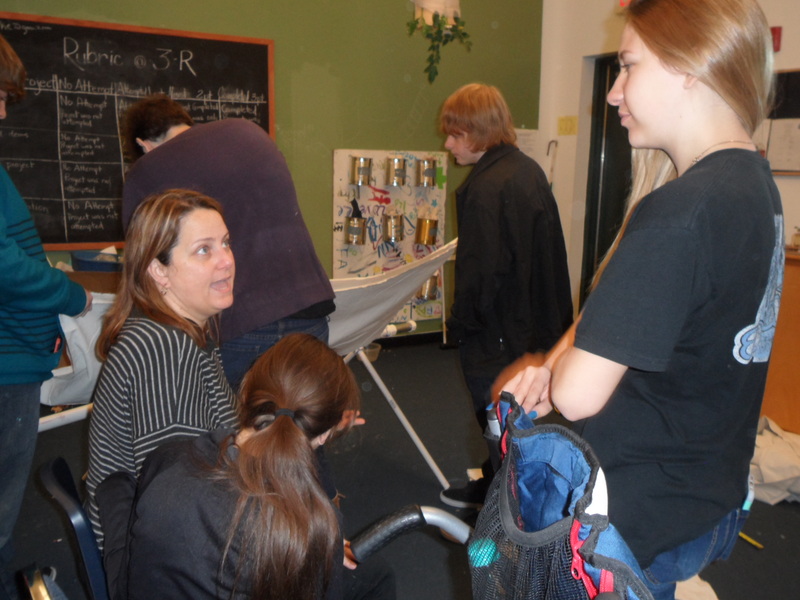 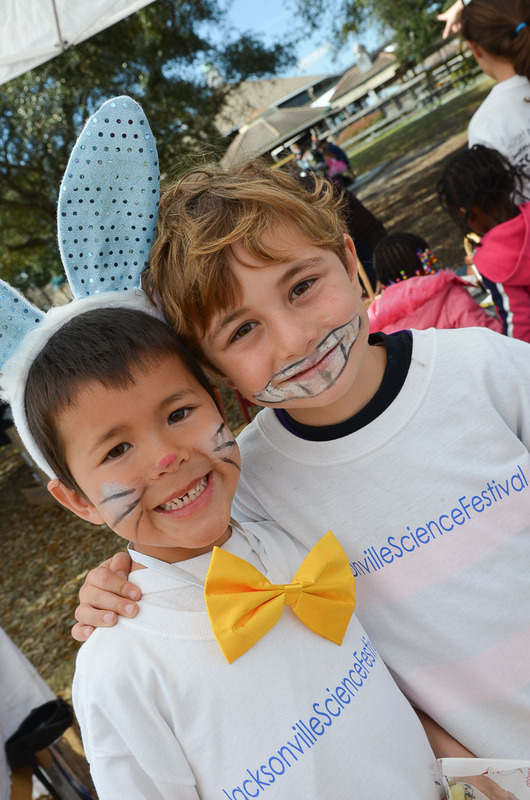 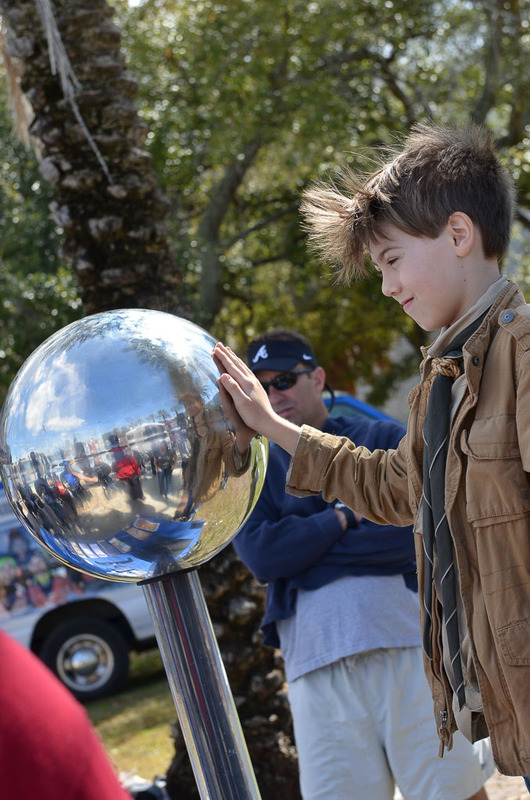 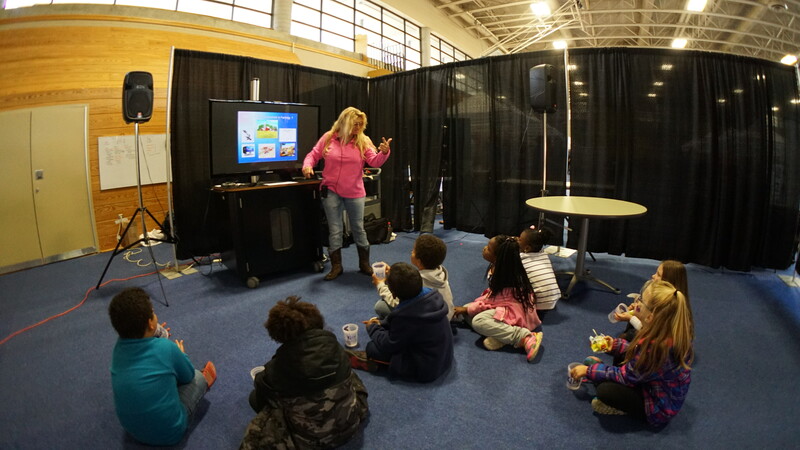 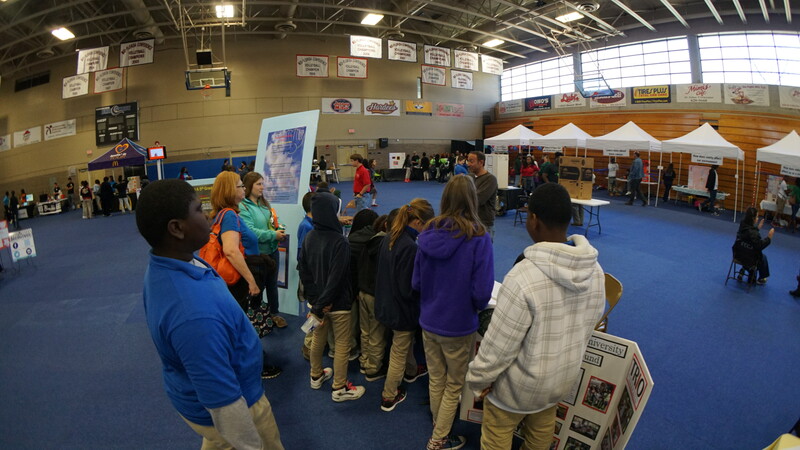 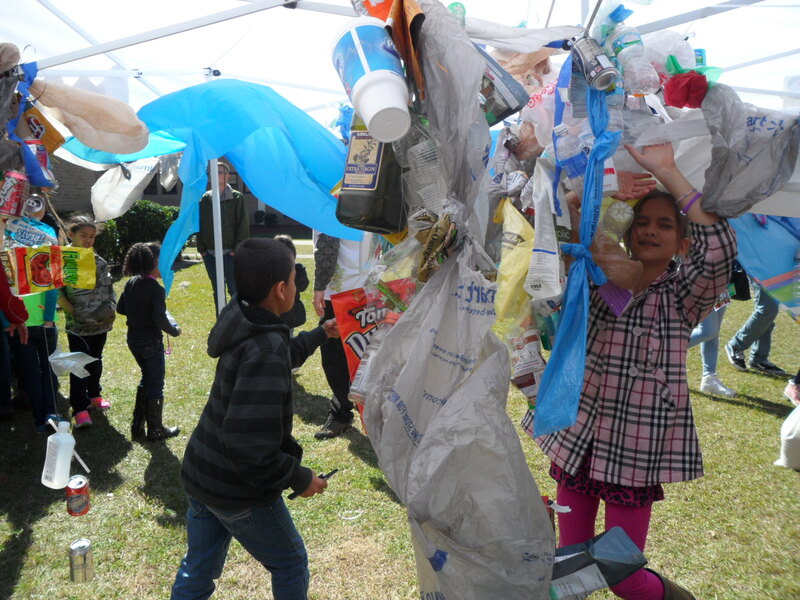 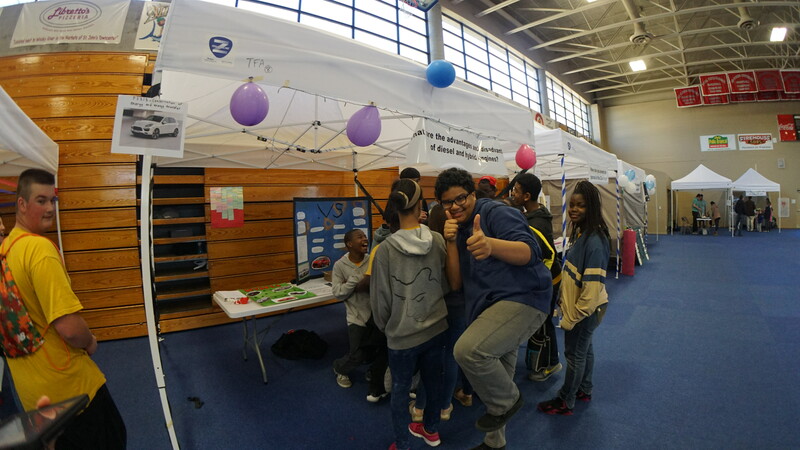 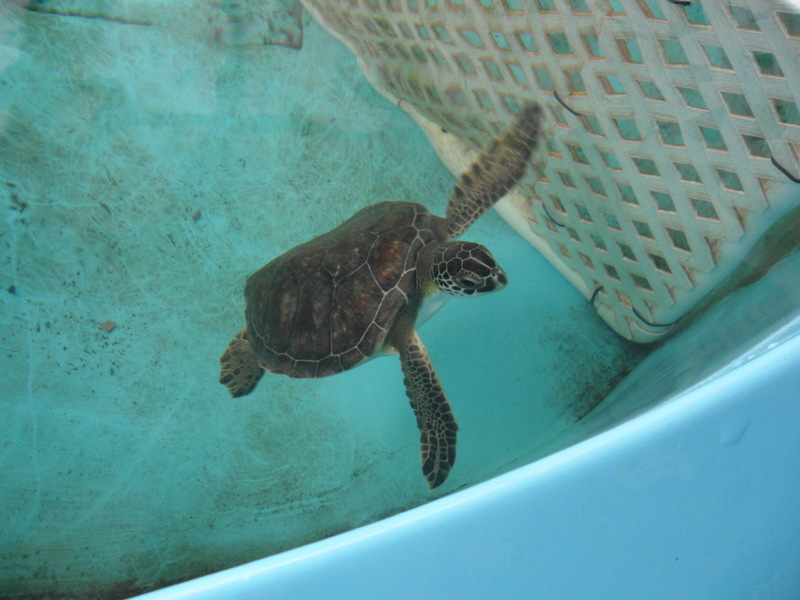 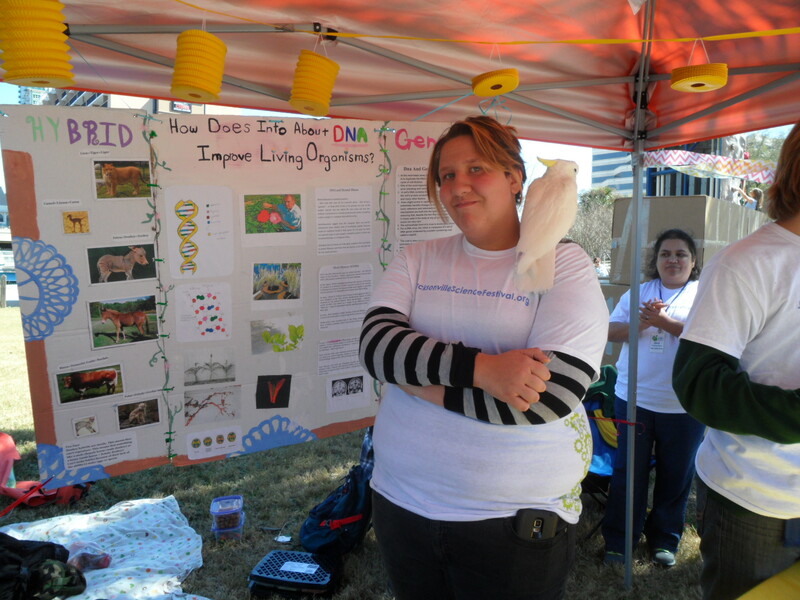 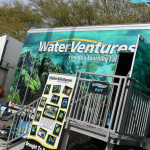 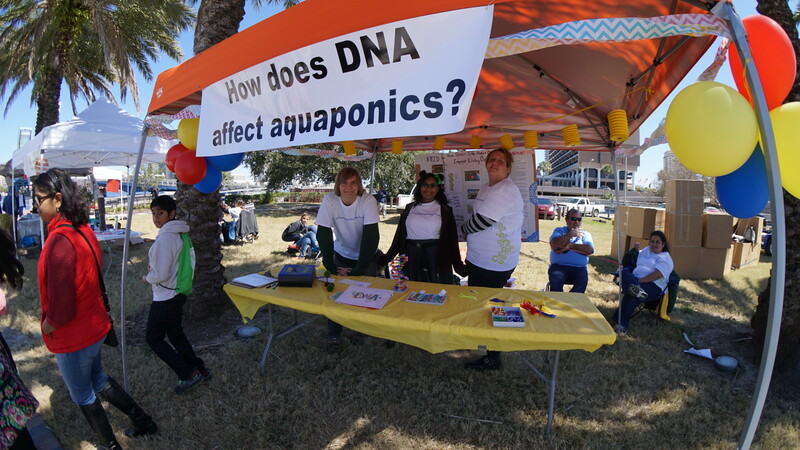 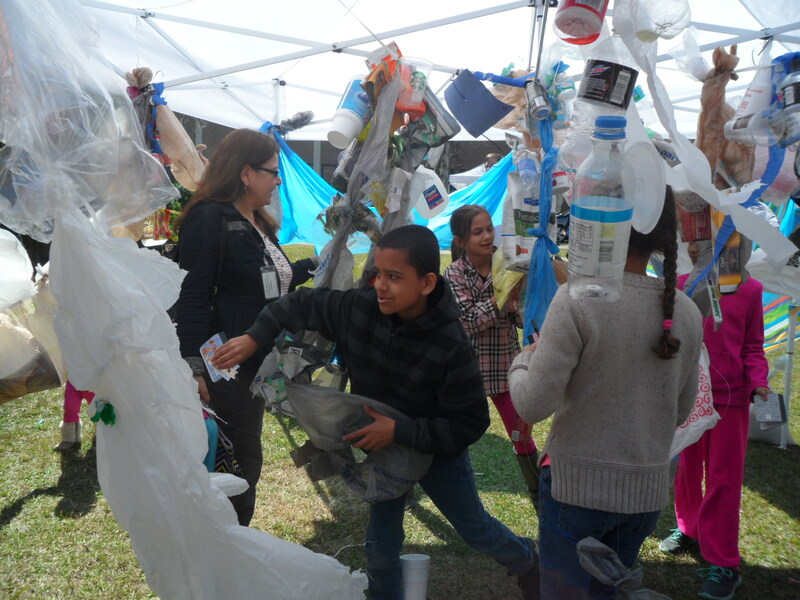 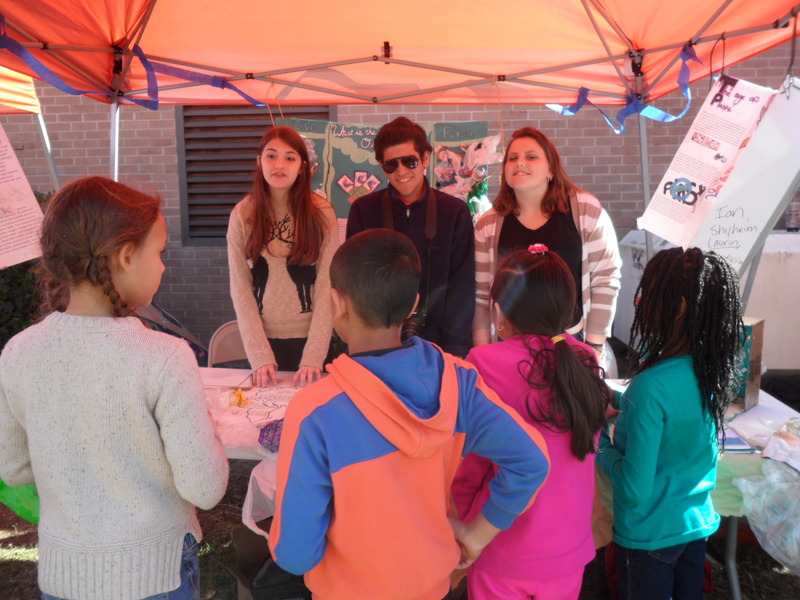 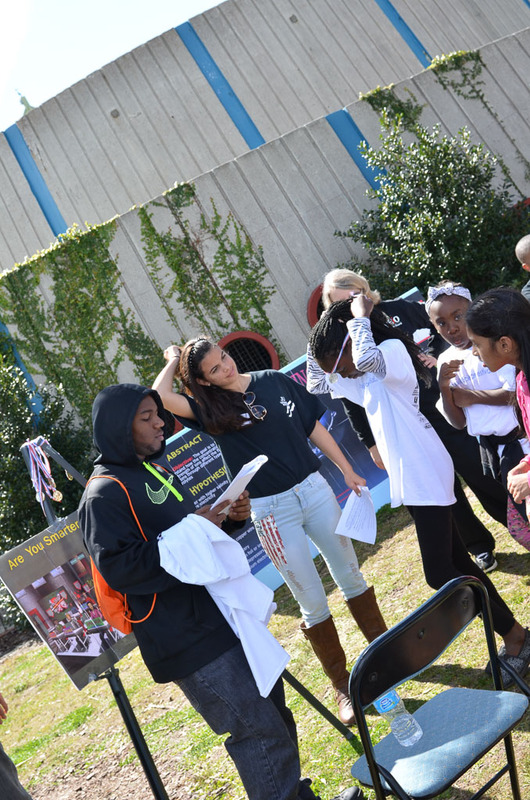 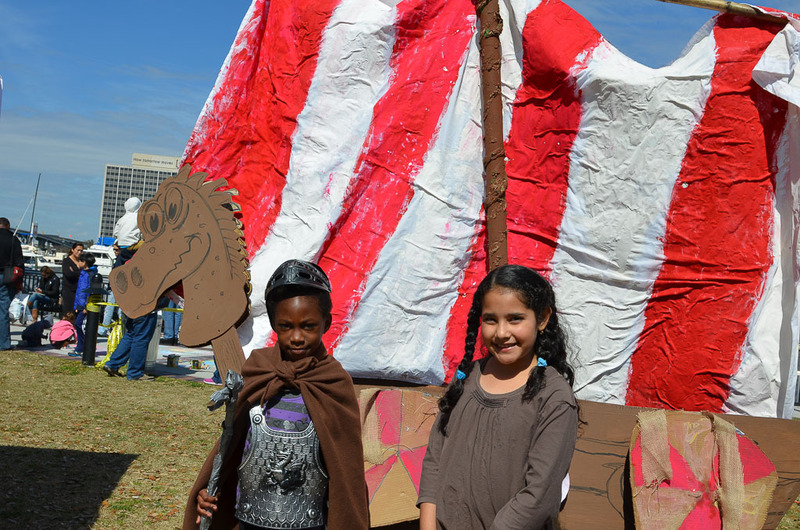 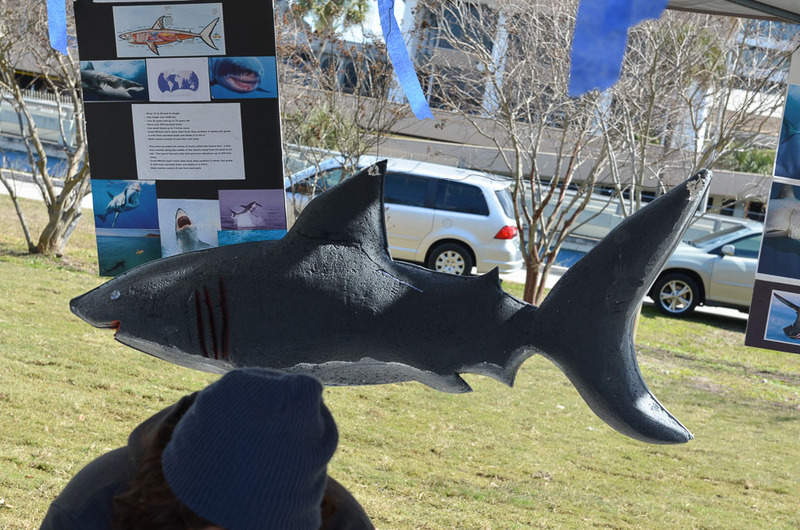 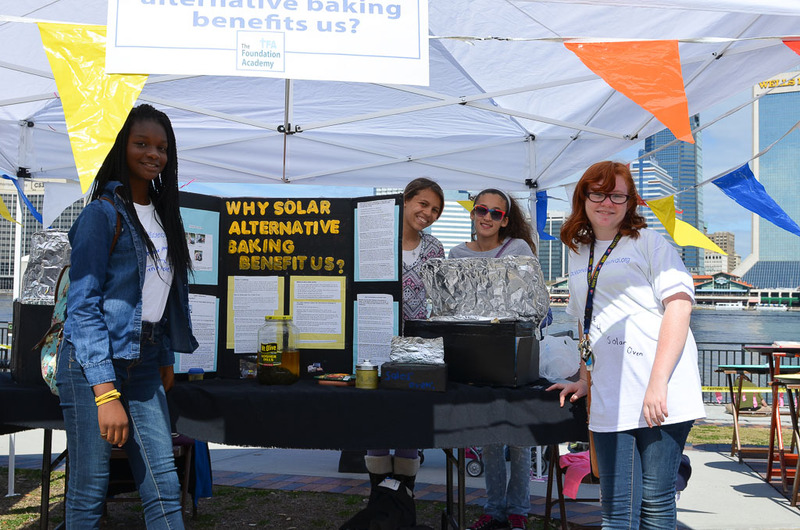 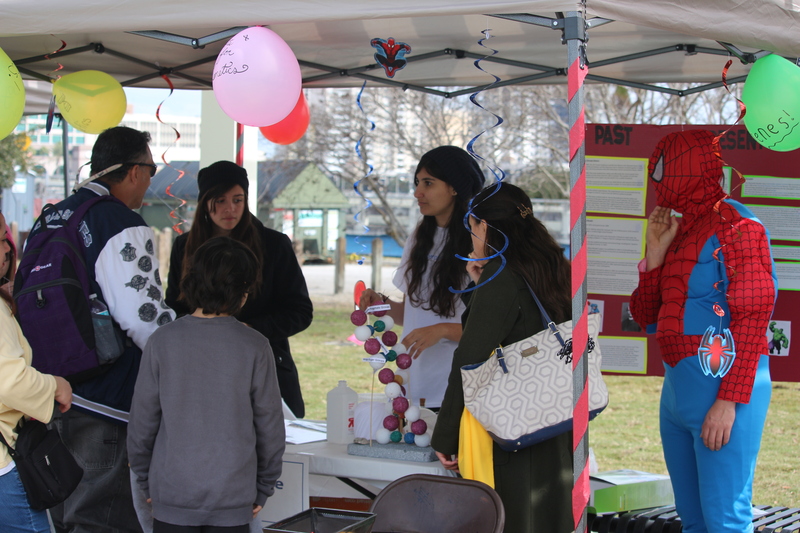 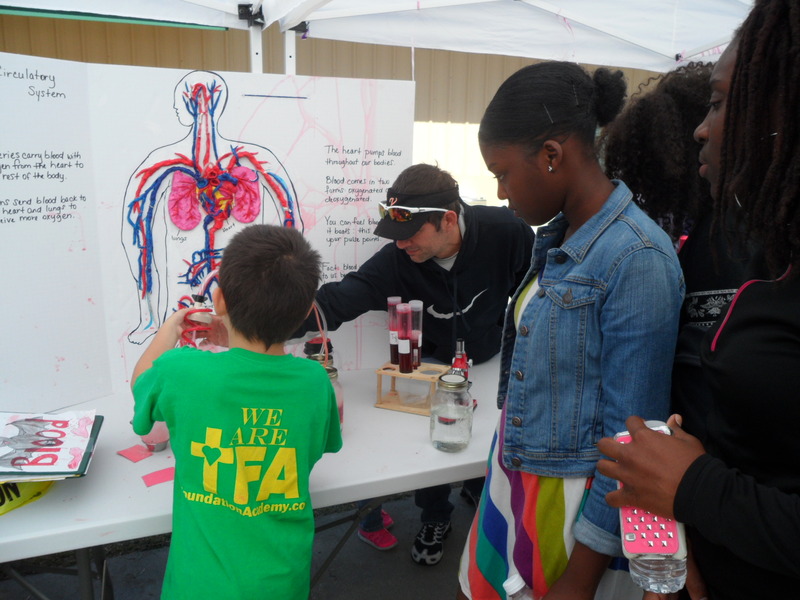 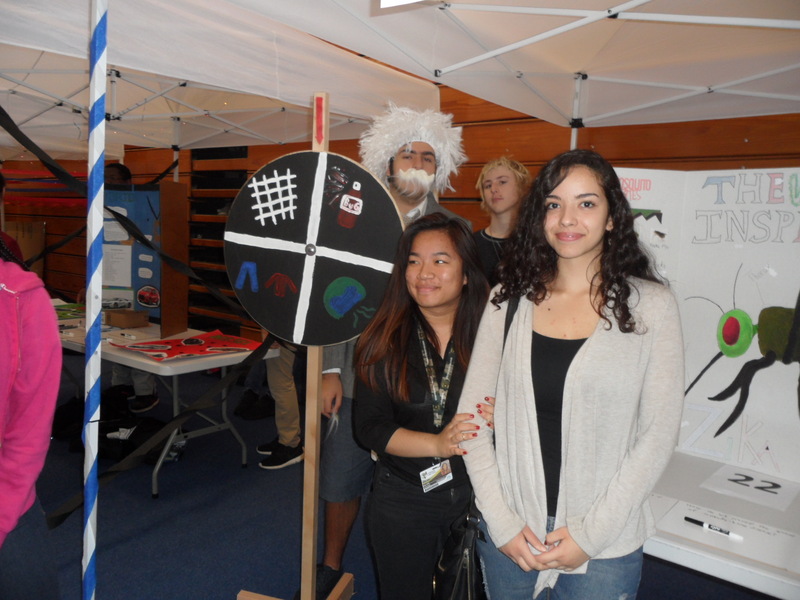 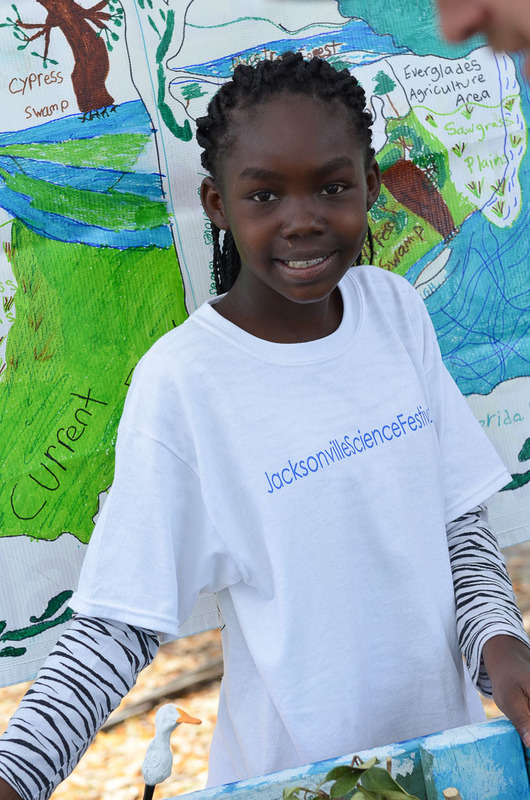 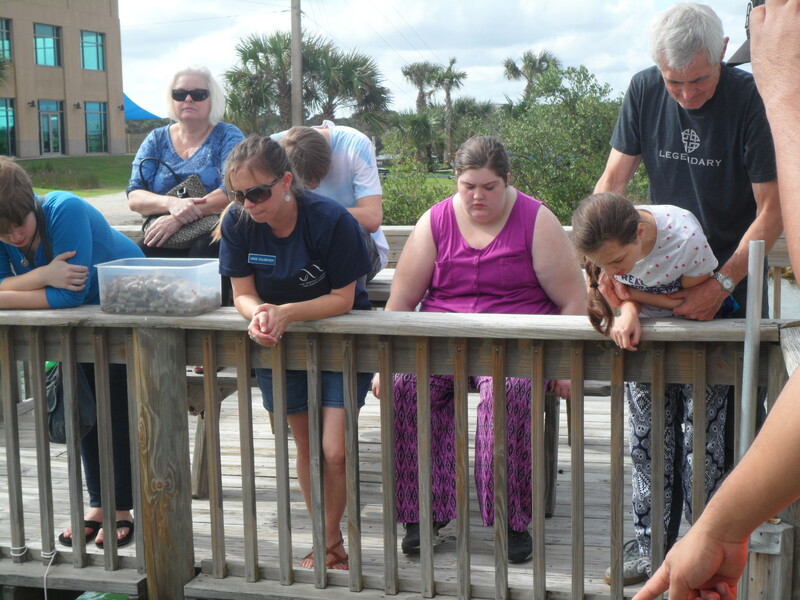 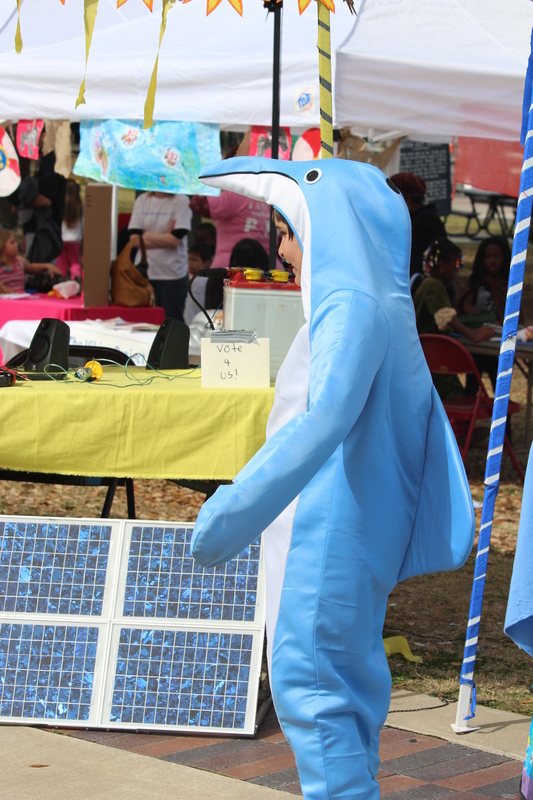 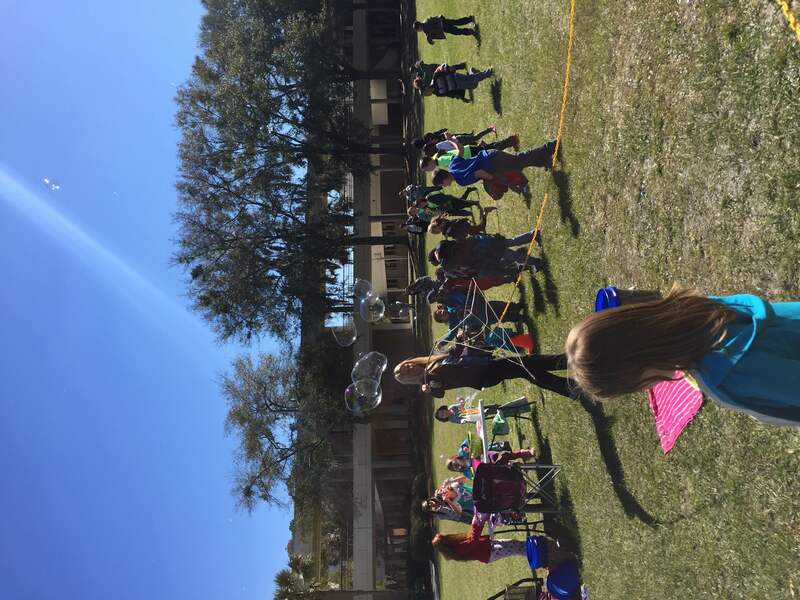 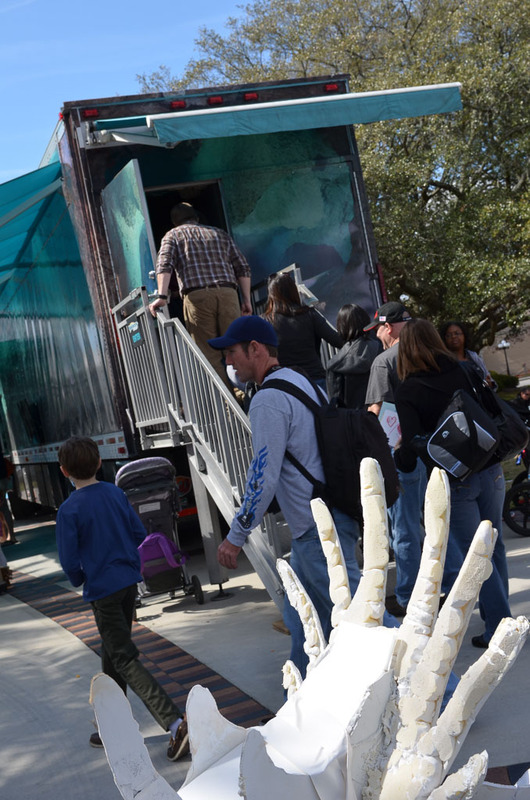 The 2014 Jacksonville Science Festival included nearly 200 STEAM-based interactive exhibits, performances, and shows! 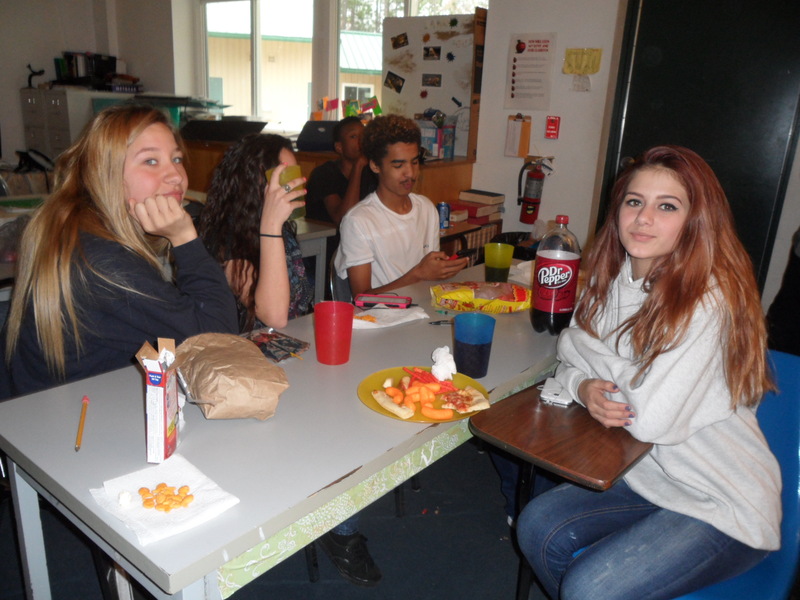 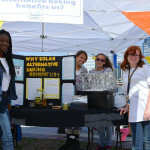 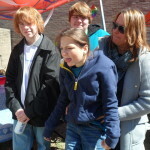 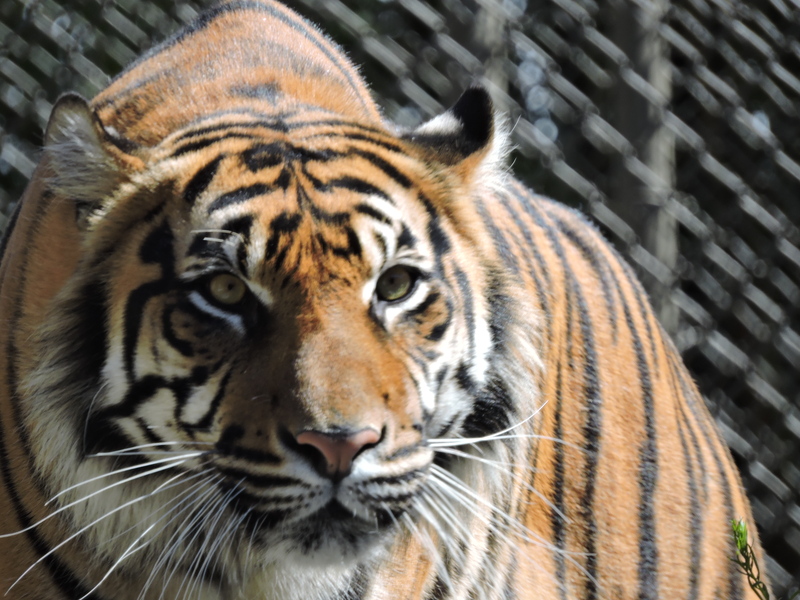 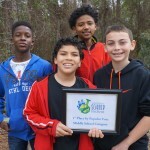 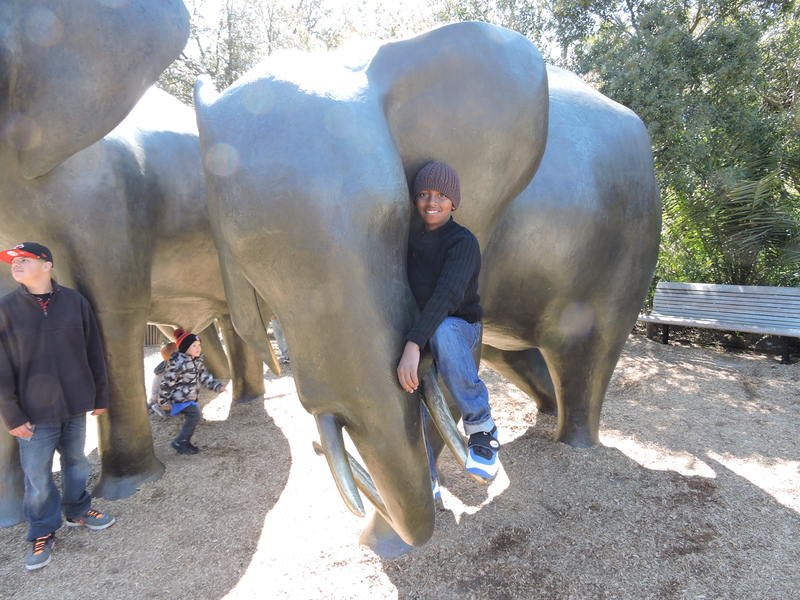 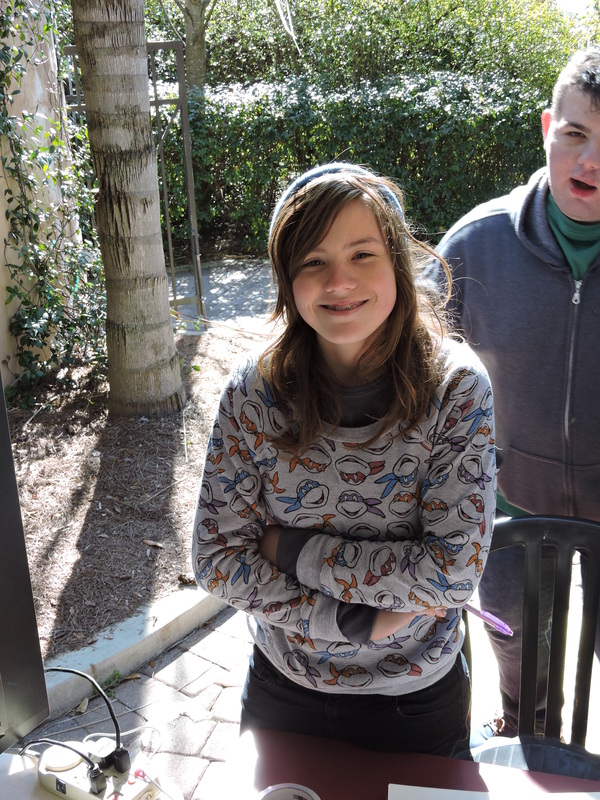 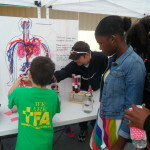 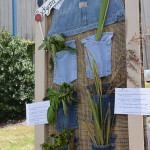 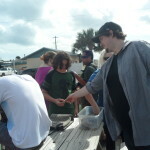 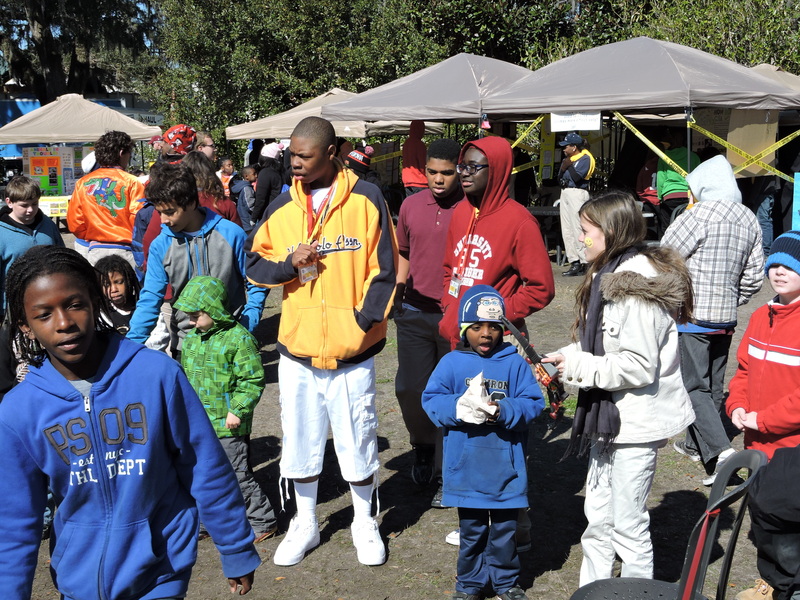 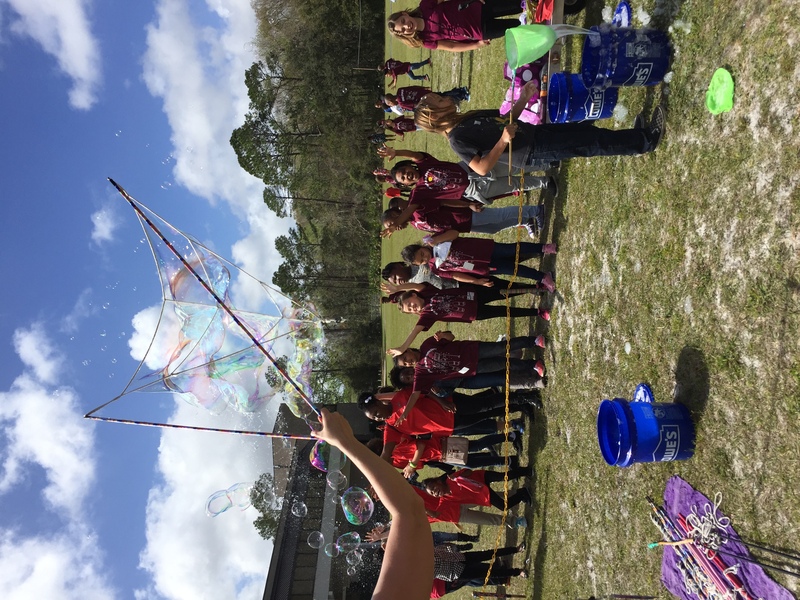 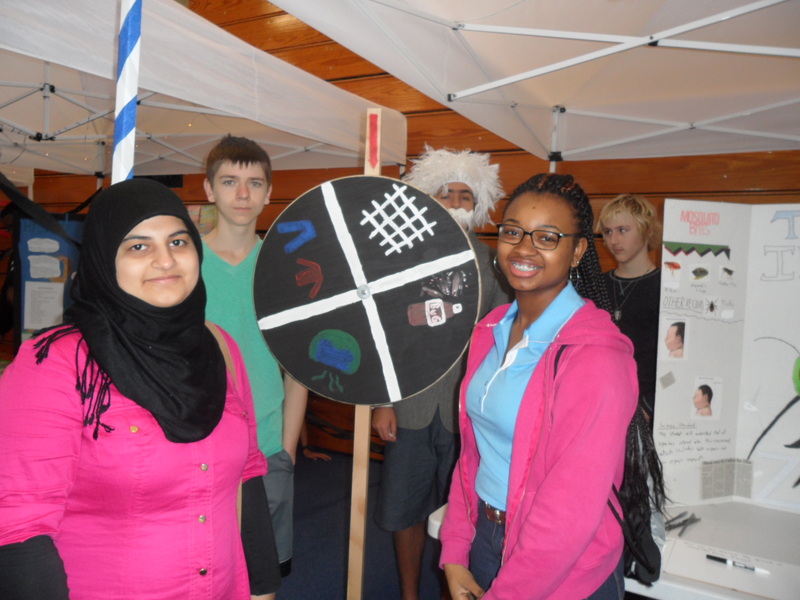 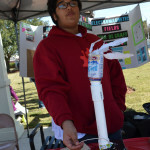 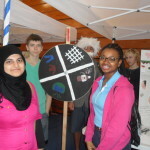 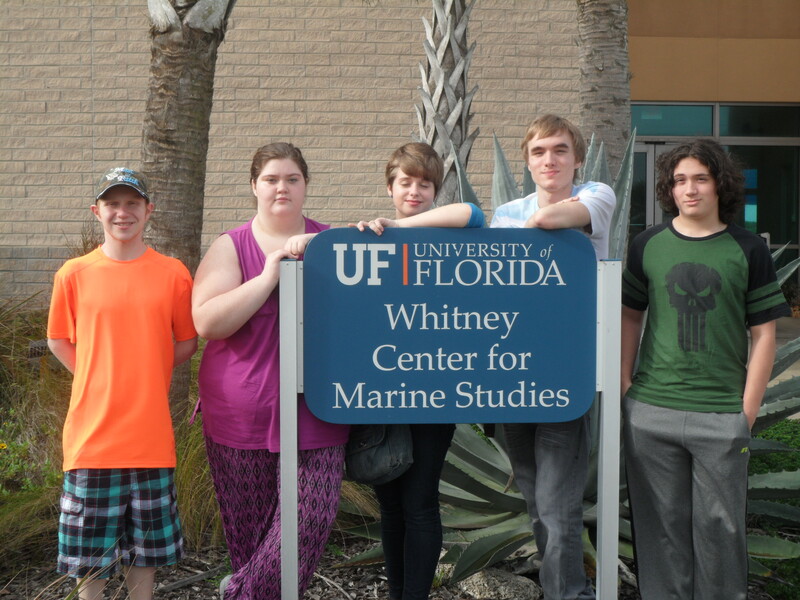 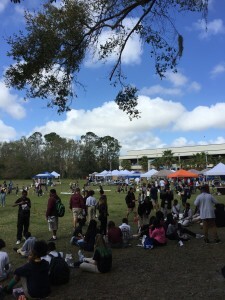 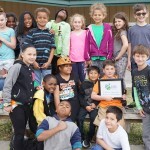 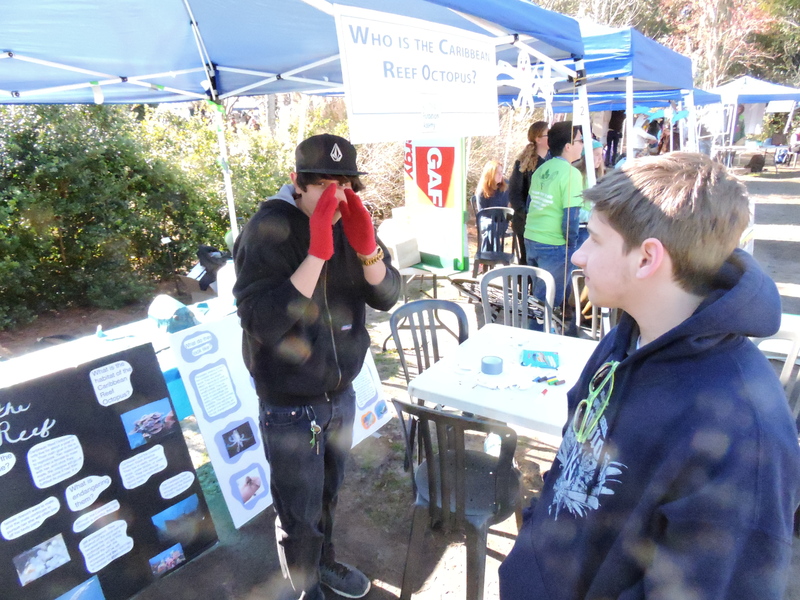 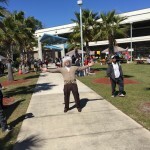 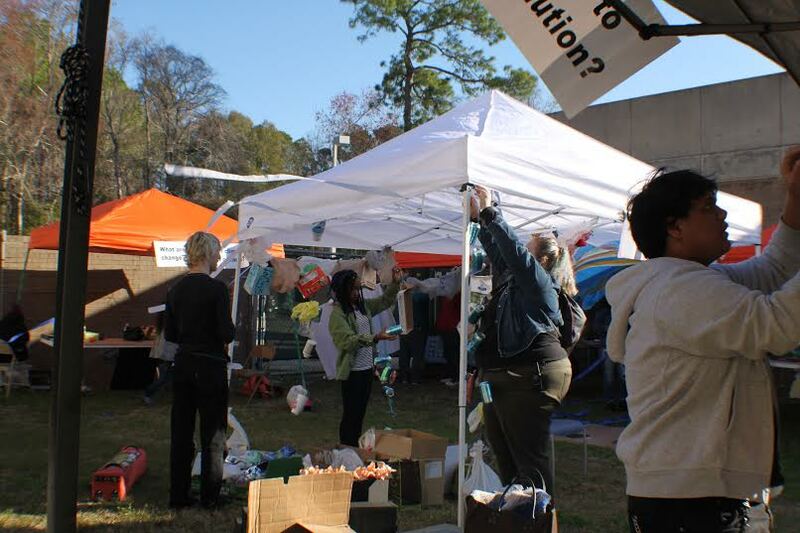 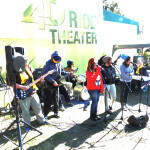 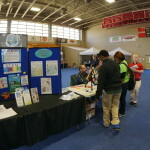 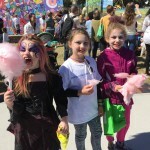 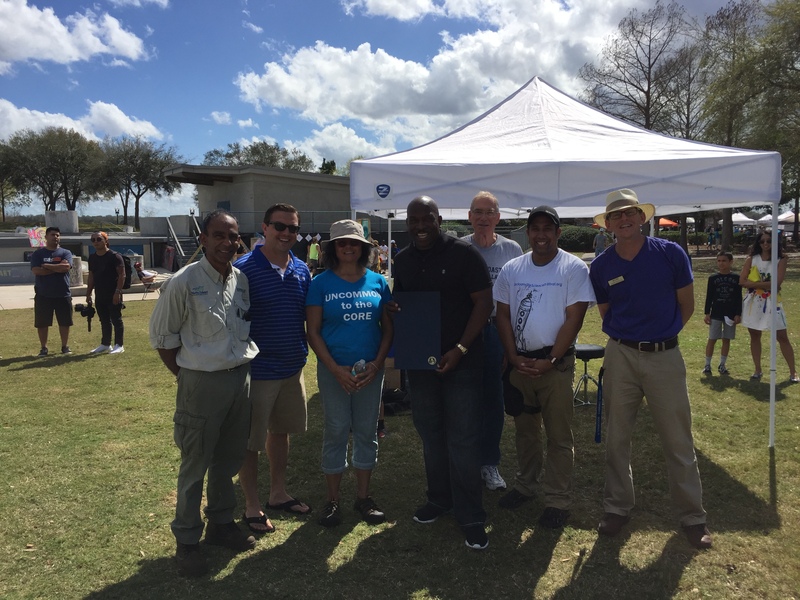 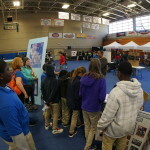 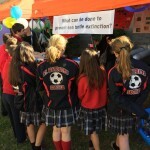 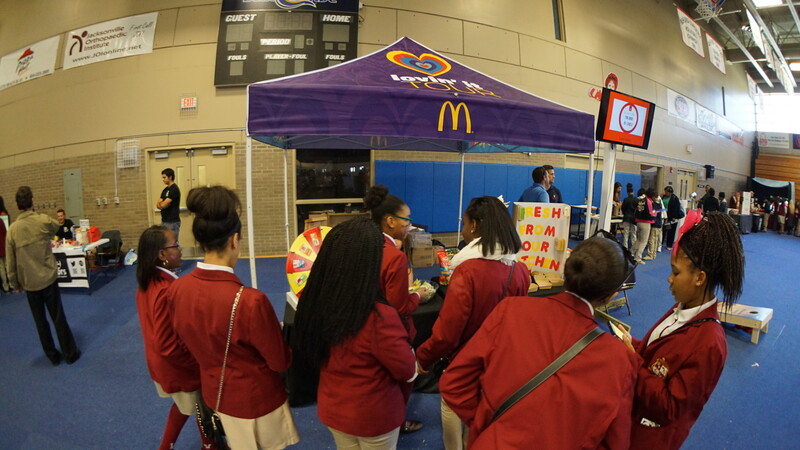 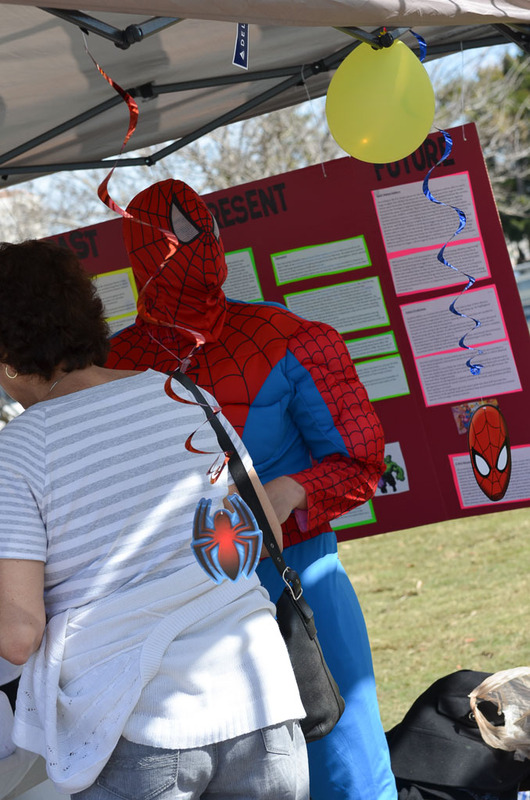 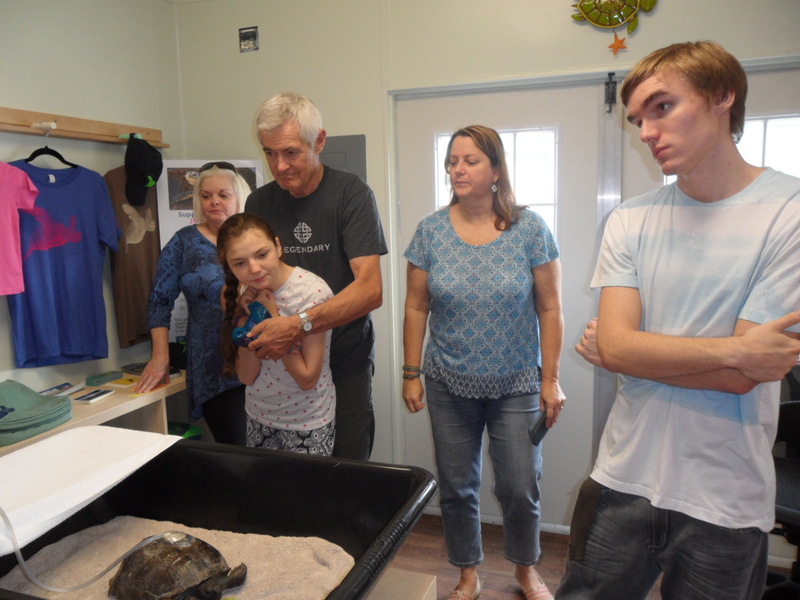 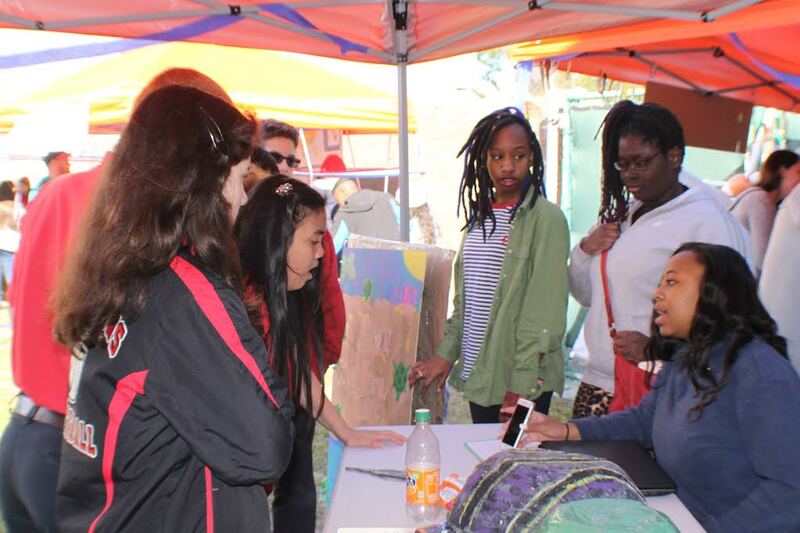 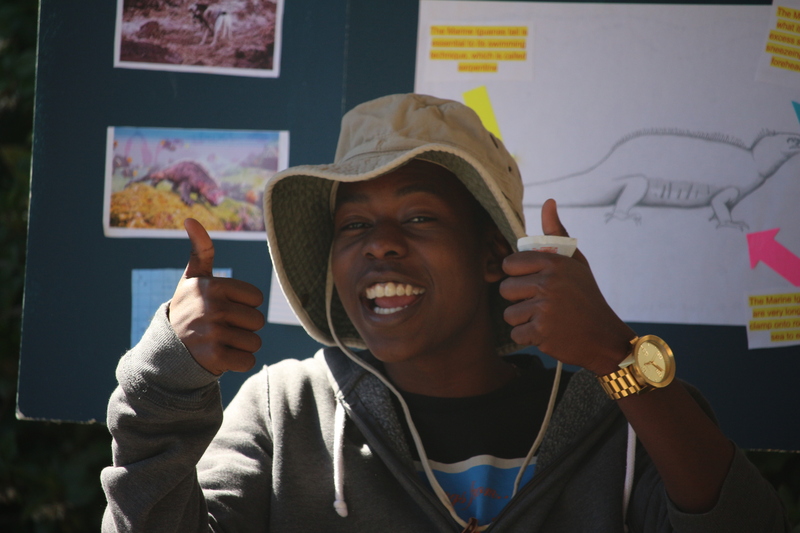 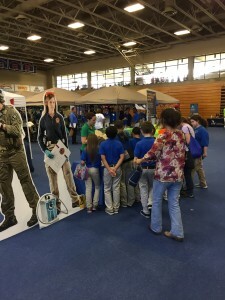 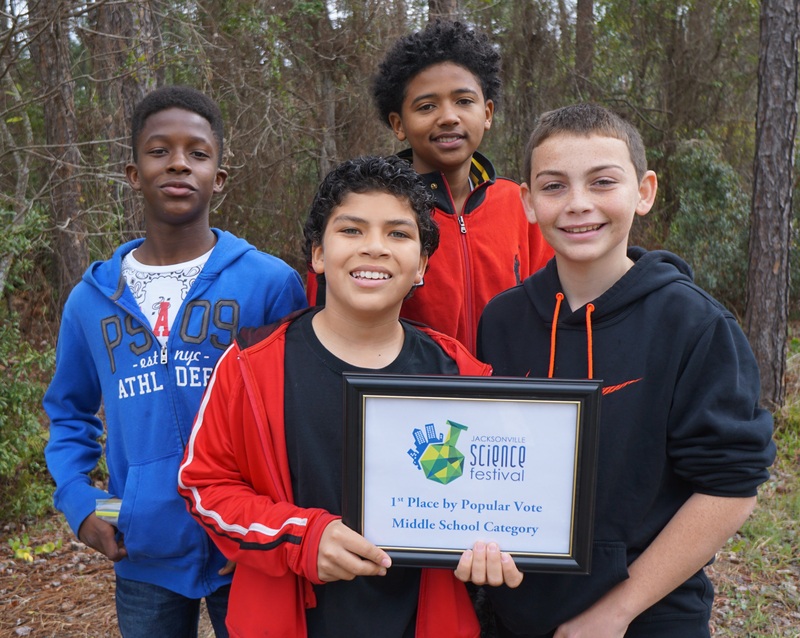 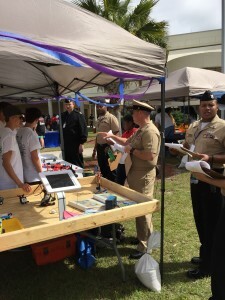 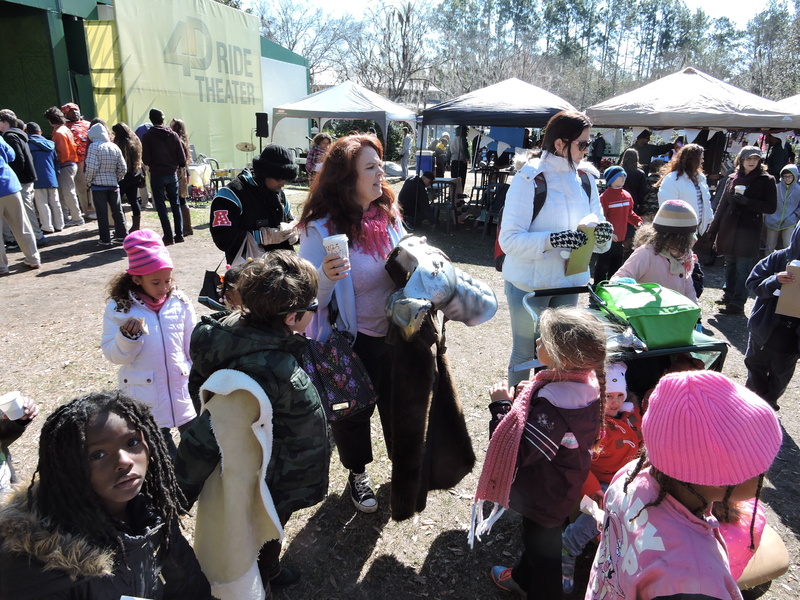 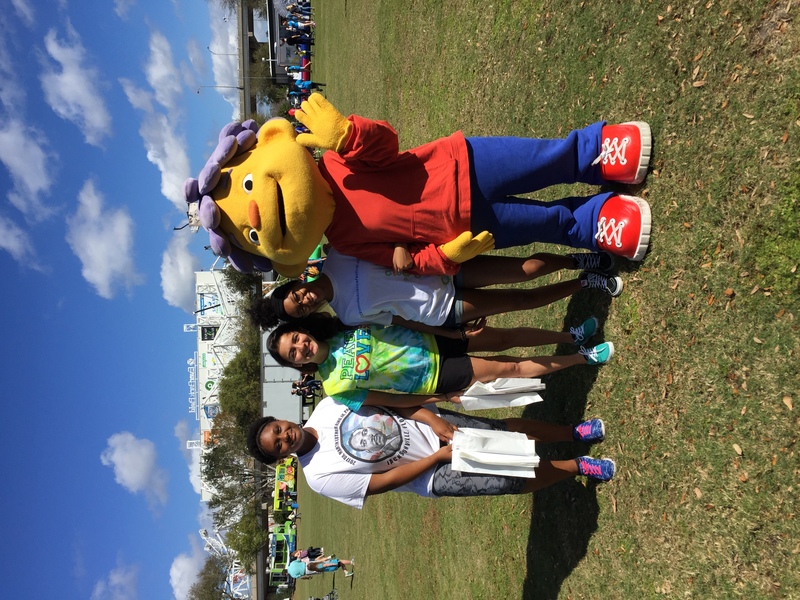 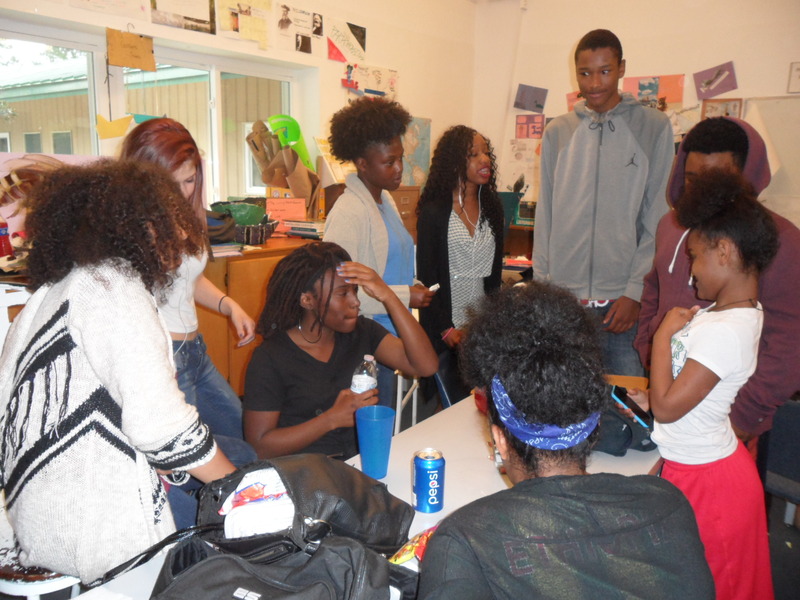 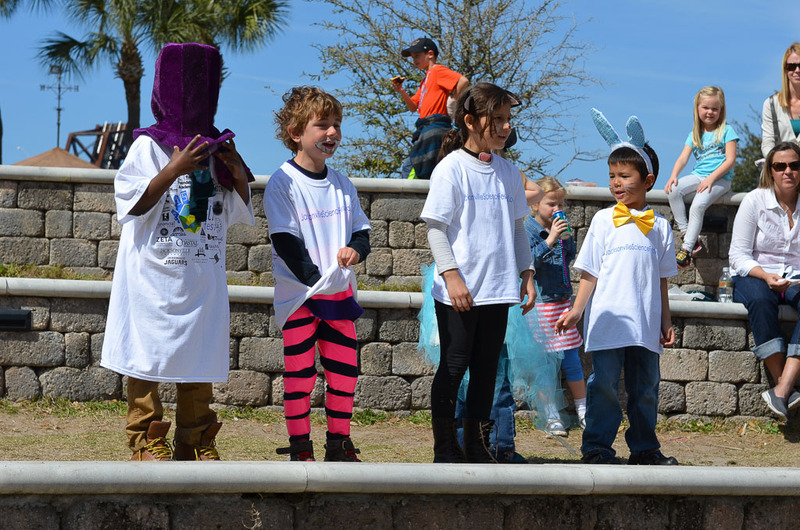 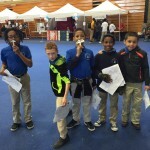 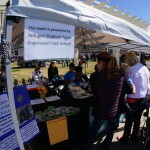 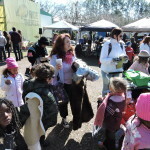 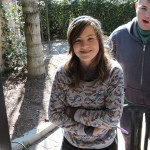 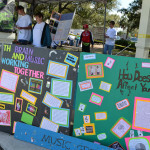 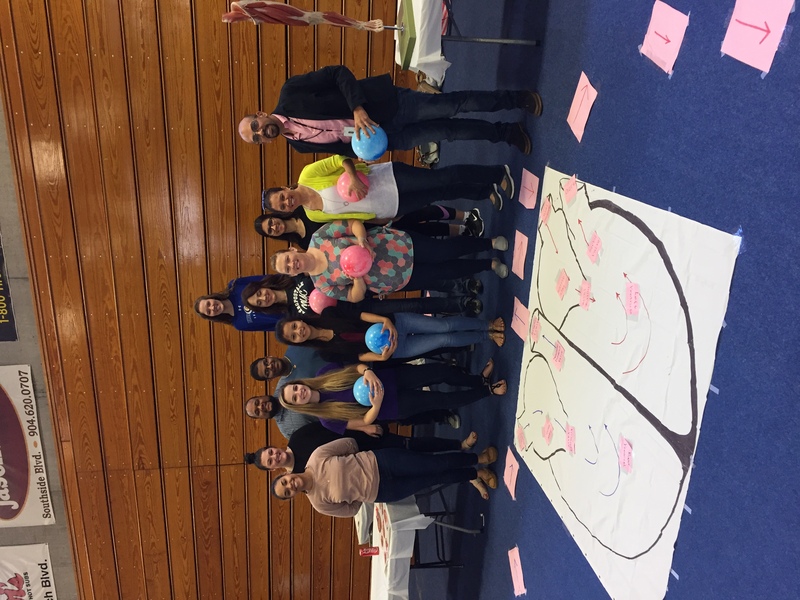 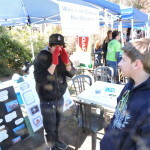 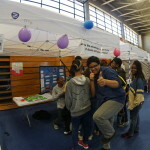 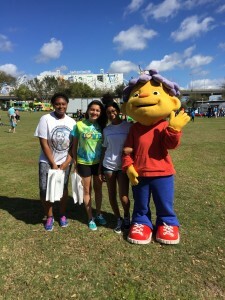 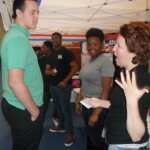 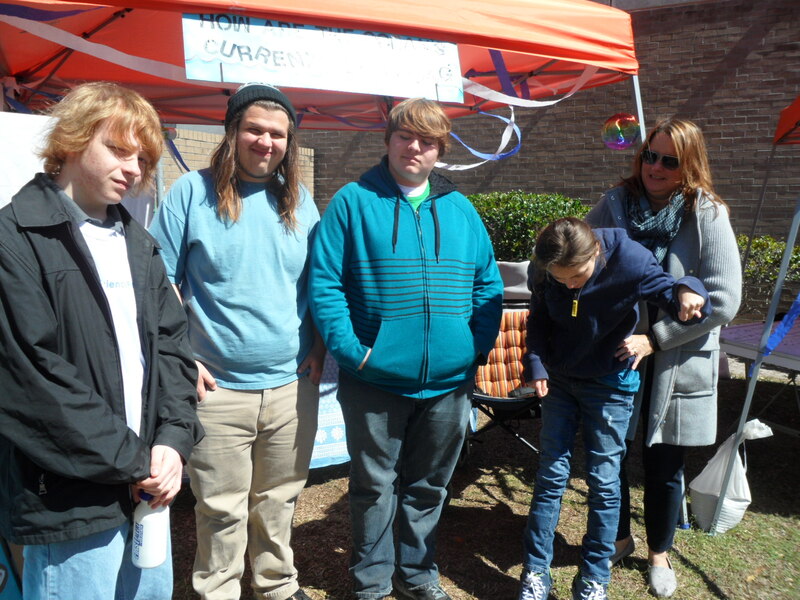 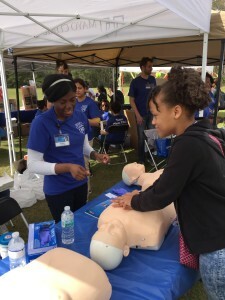 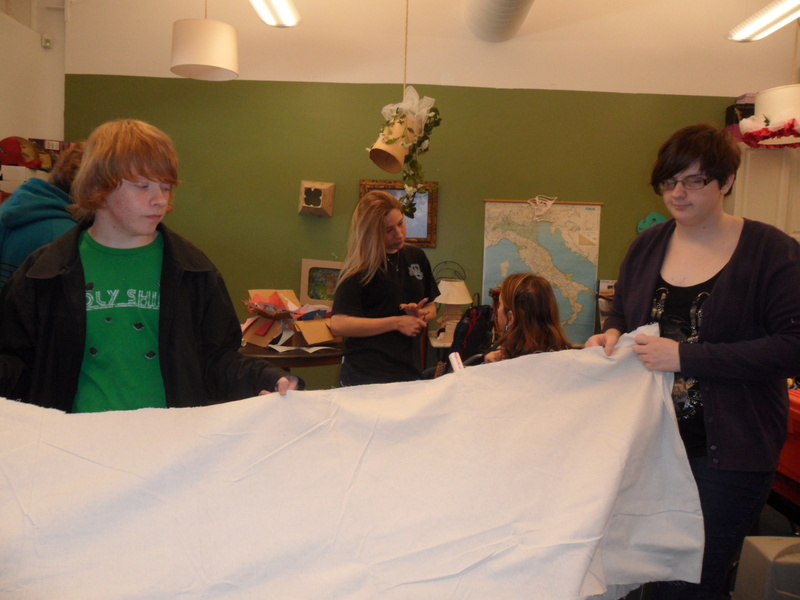 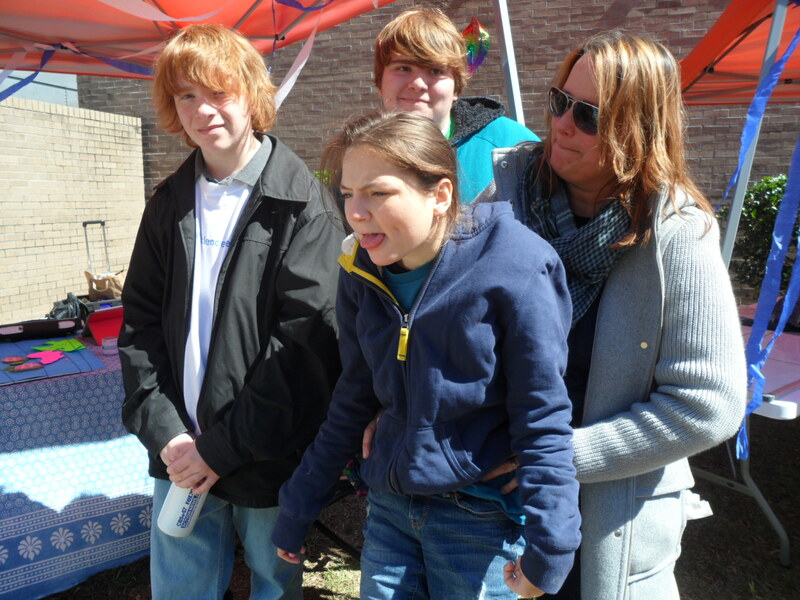 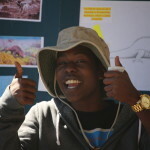 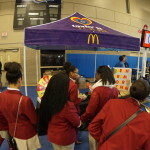 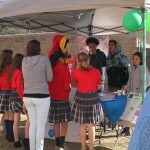 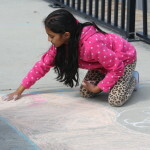 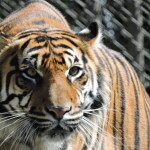 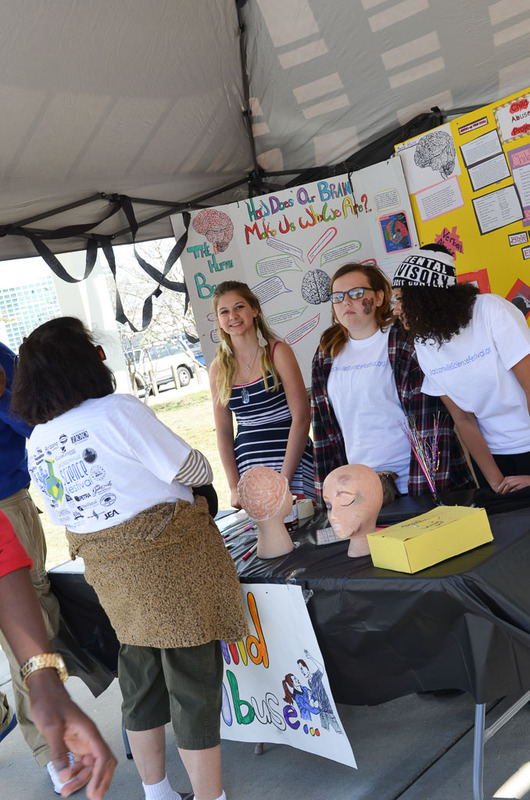 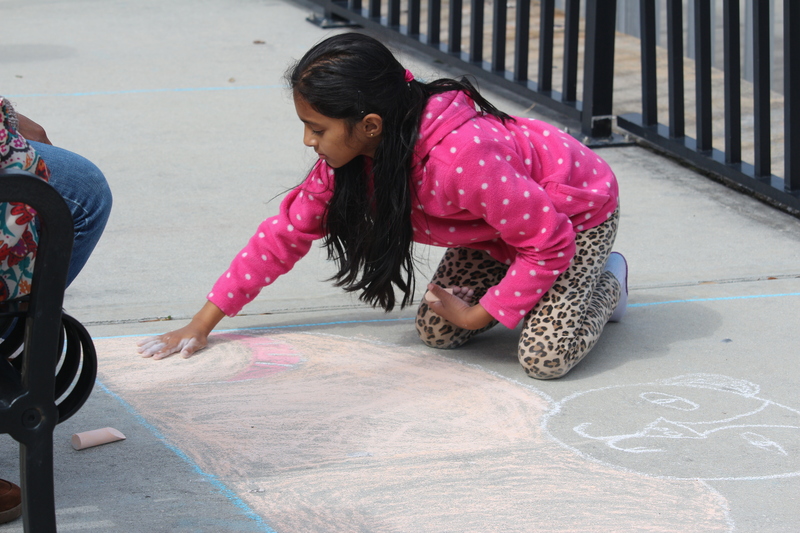 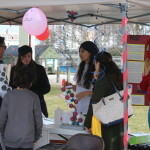 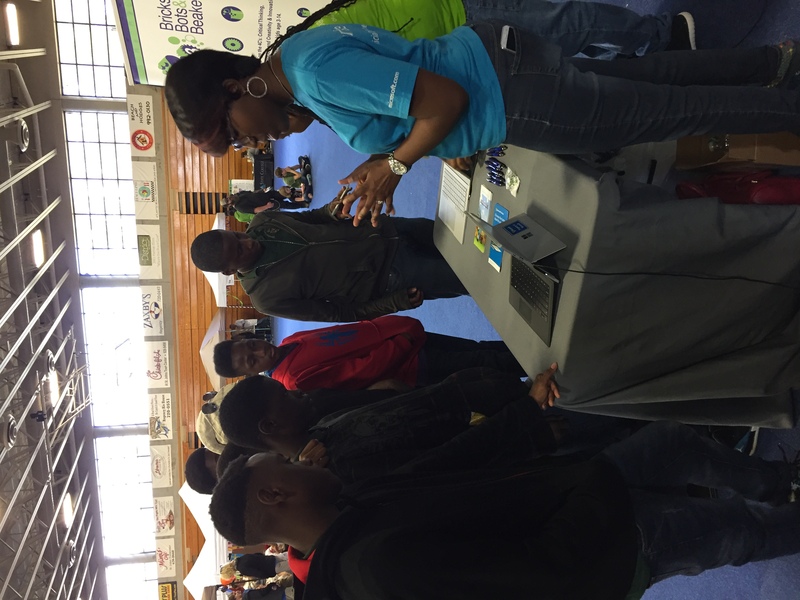 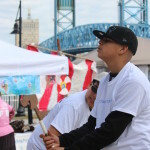 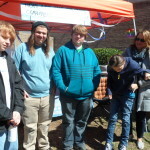 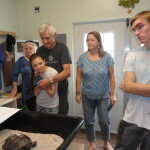 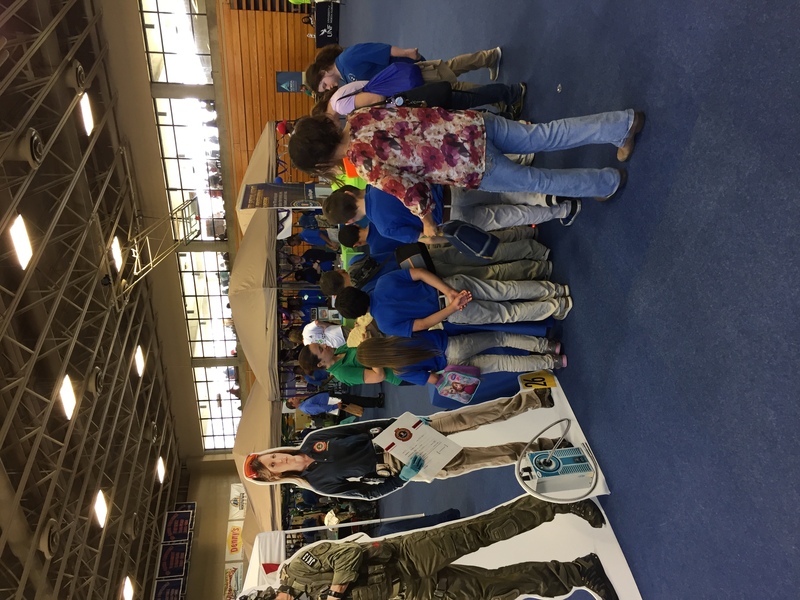 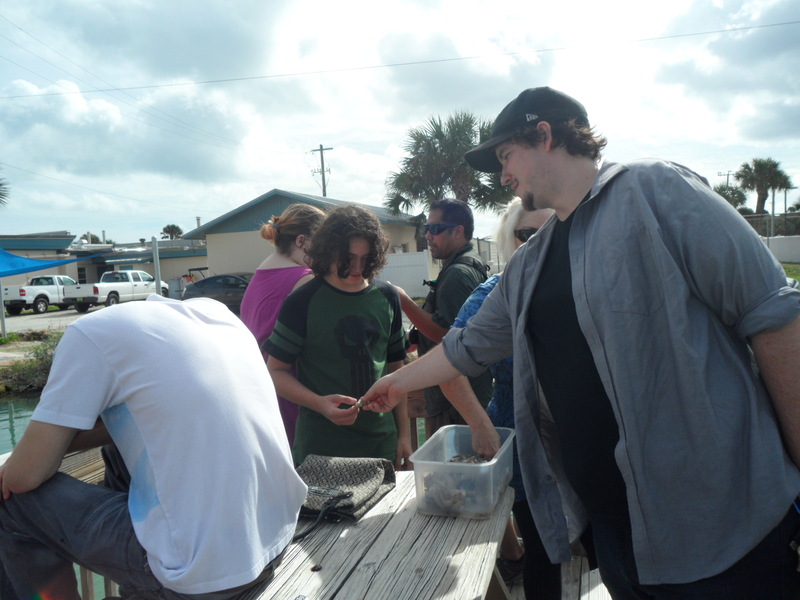 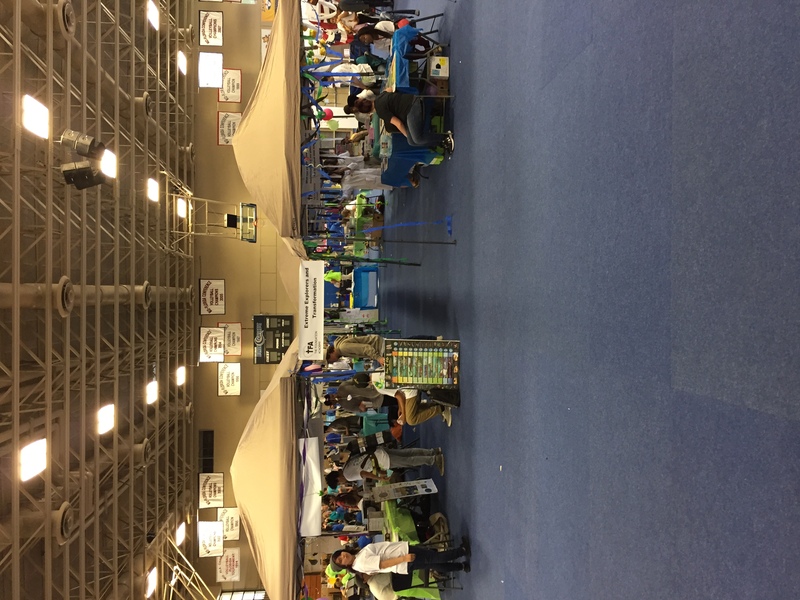 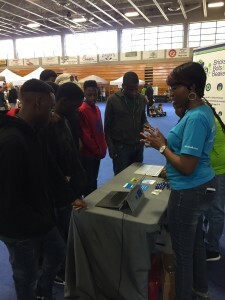 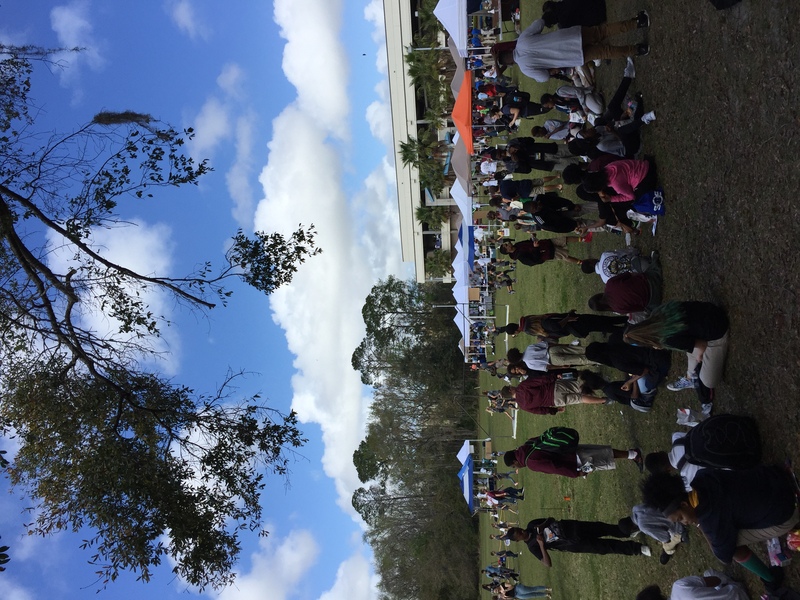 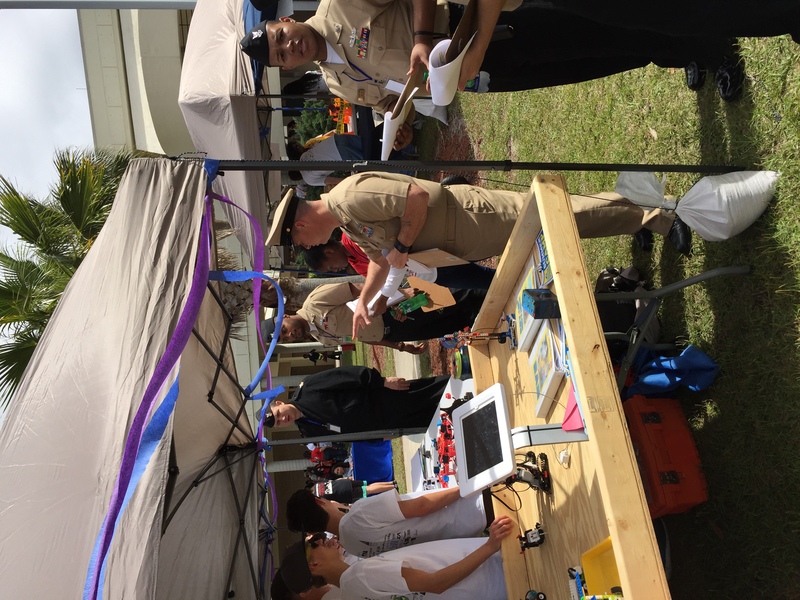 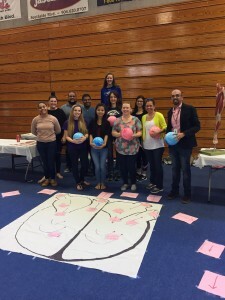 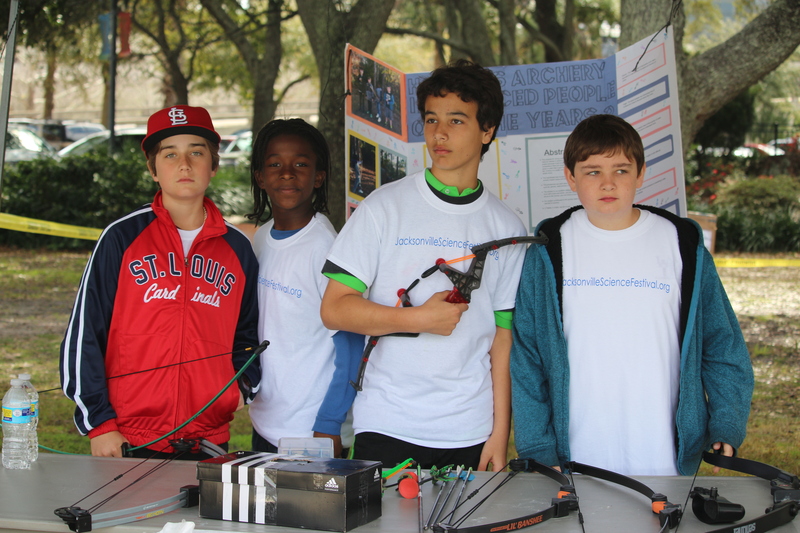 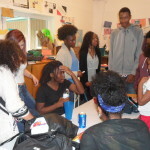 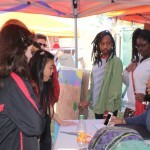 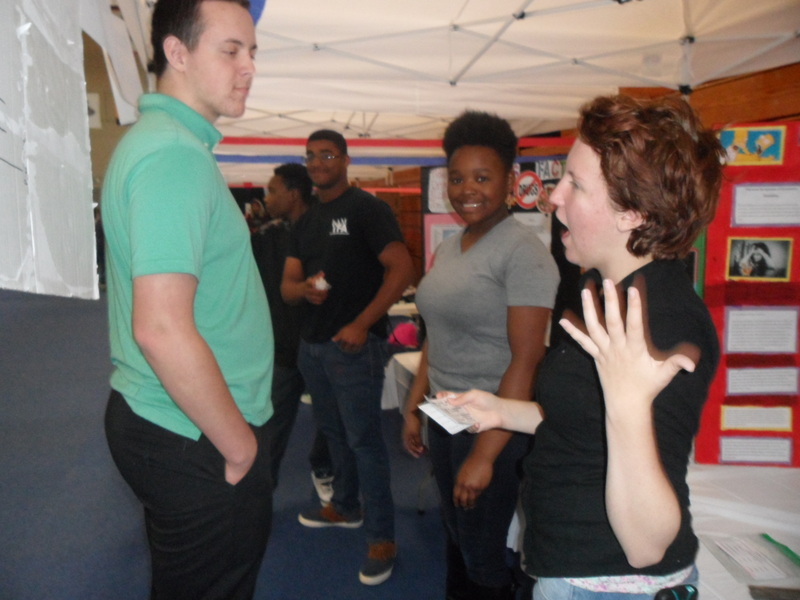 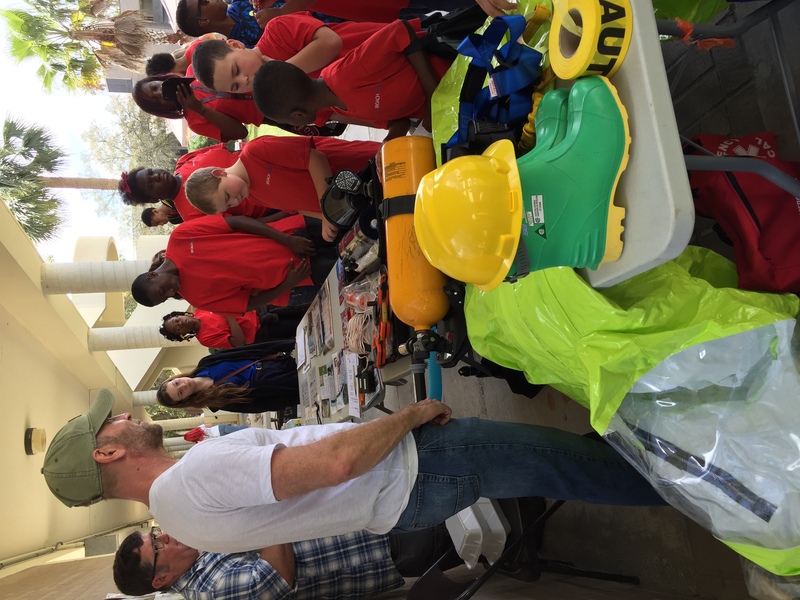 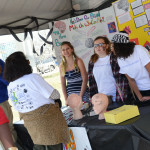 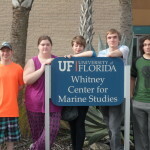 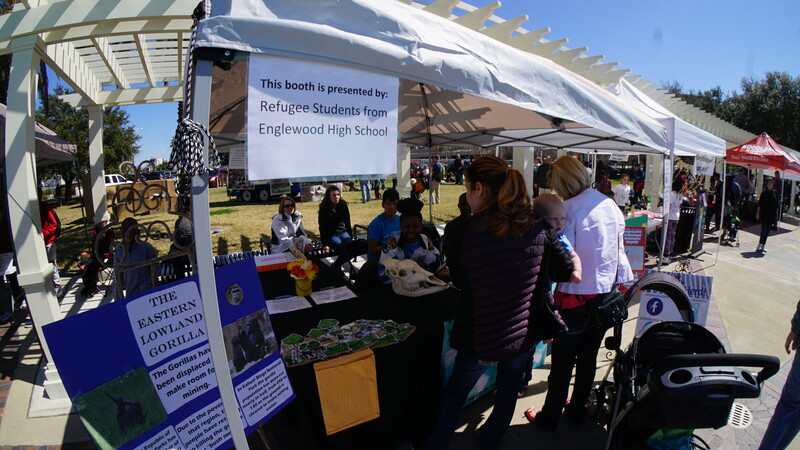 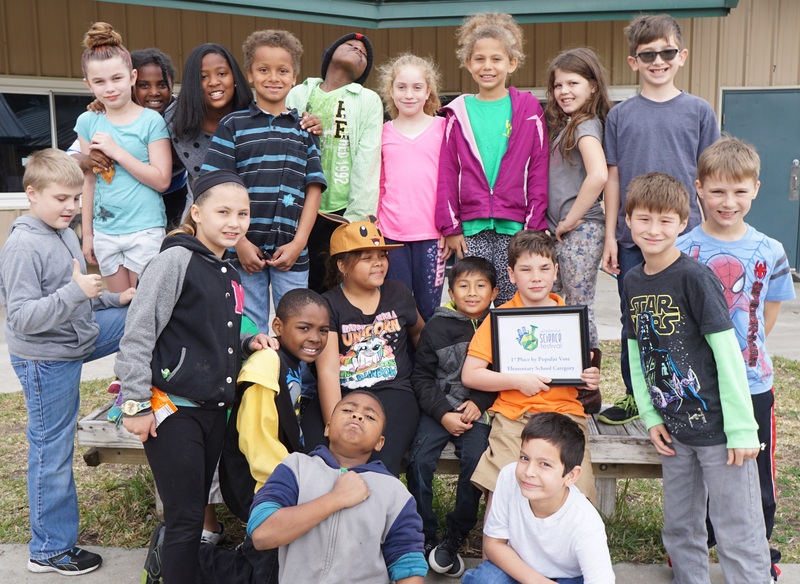 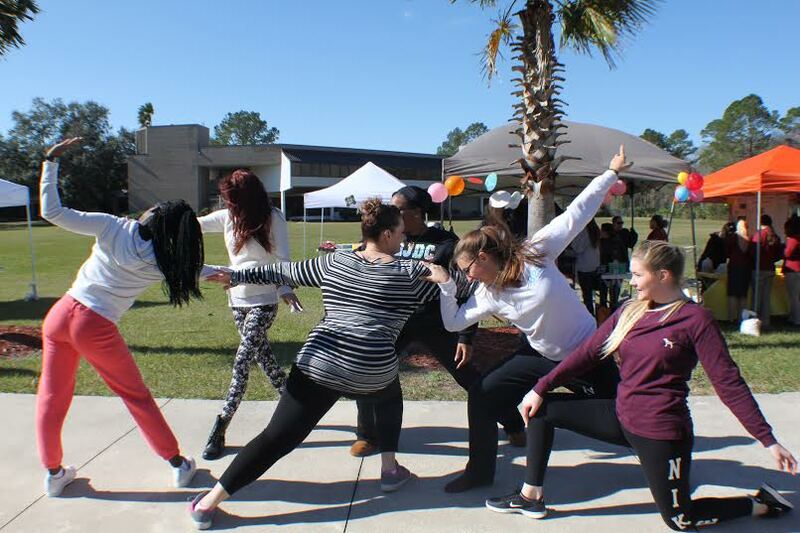 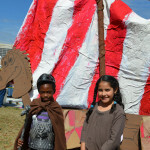 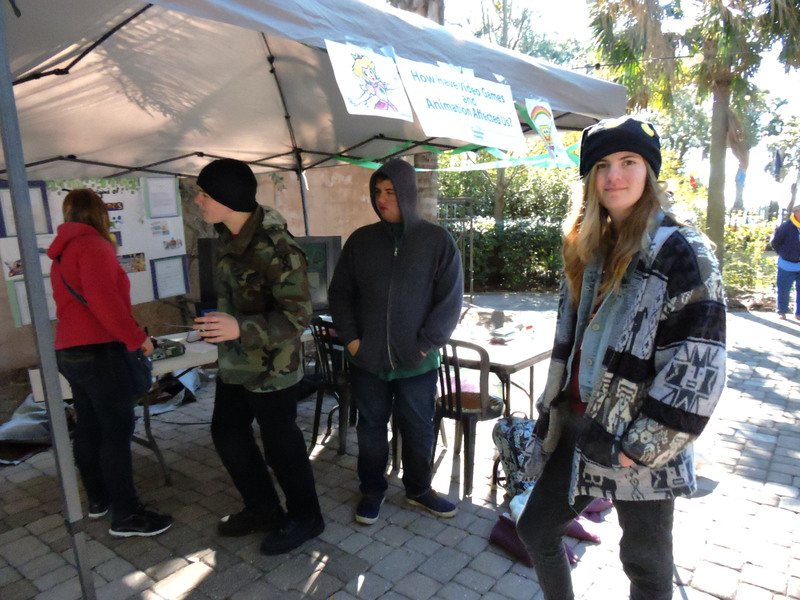 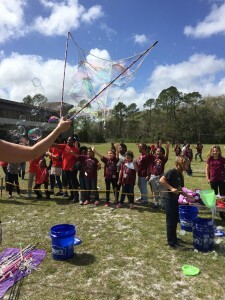 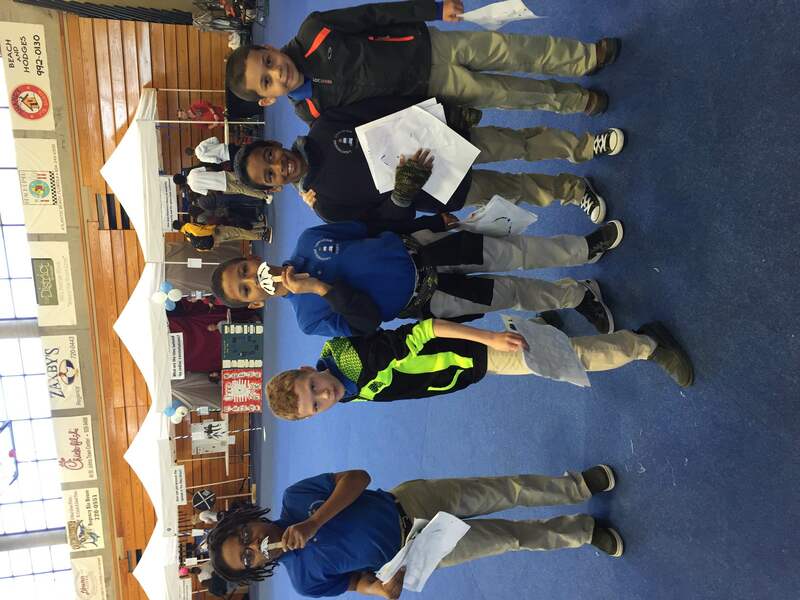 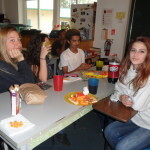 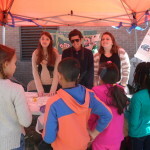 The Foundation Academy hosted the festival on March 6th & 7th at their 23 acre campus. 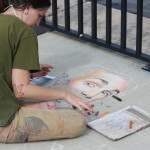 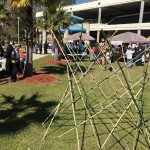 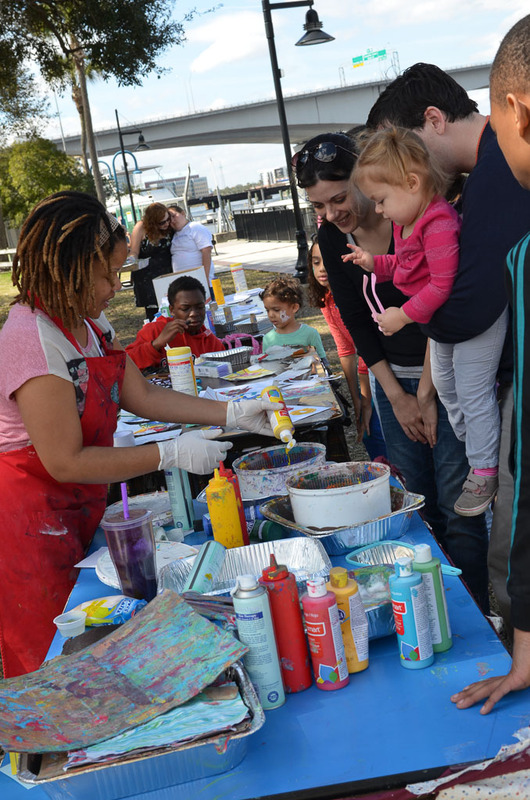 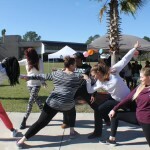 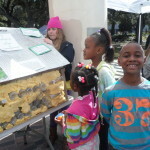 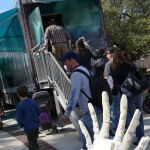 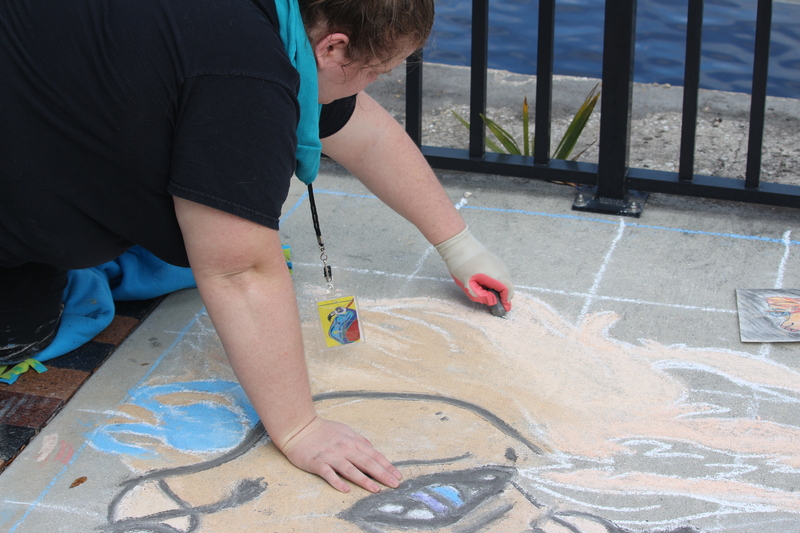 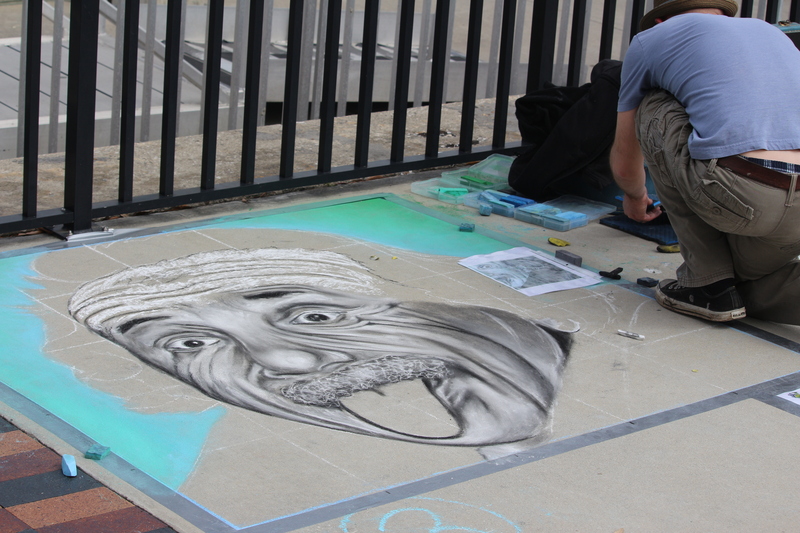 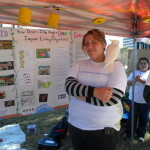 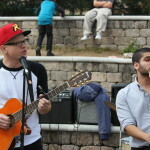 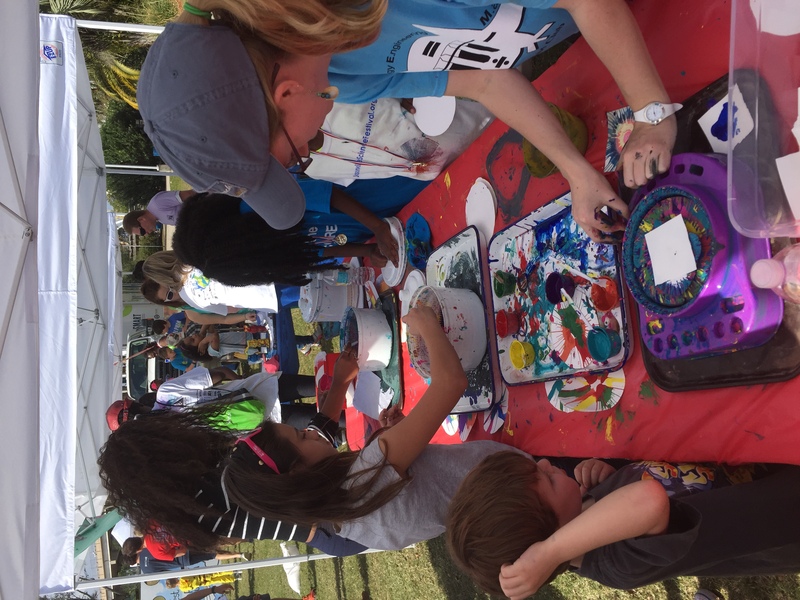 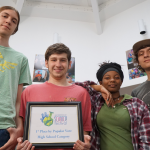 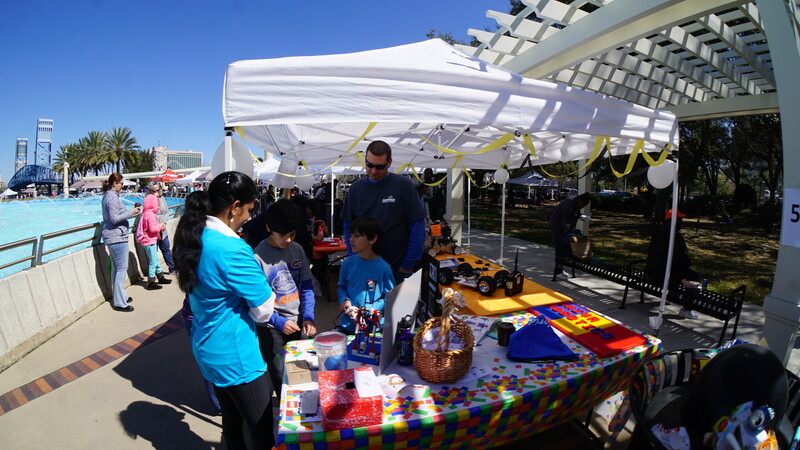 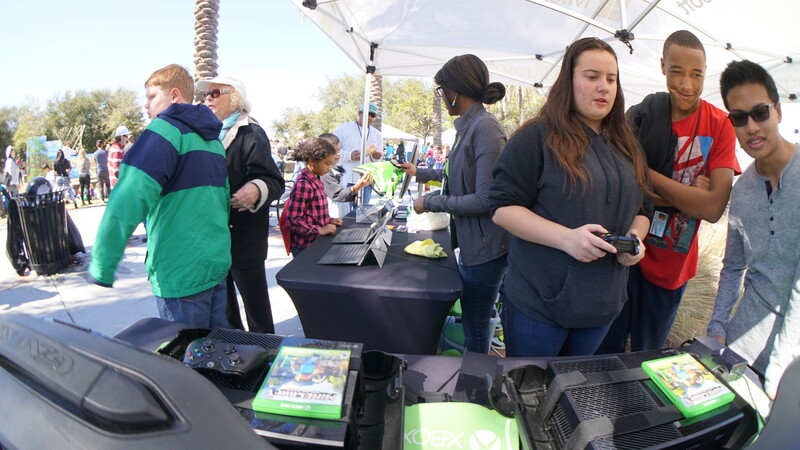 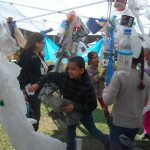 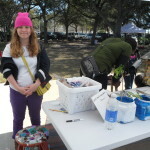 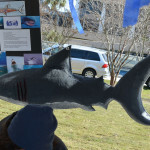 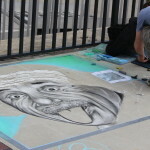 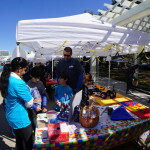 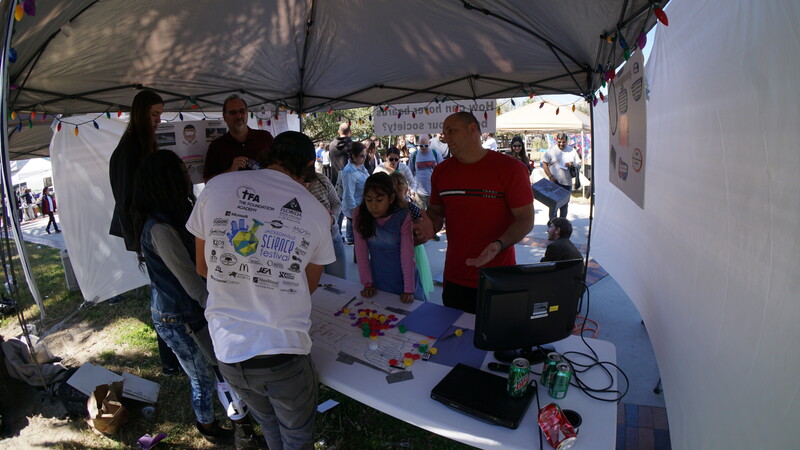 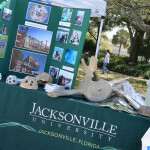 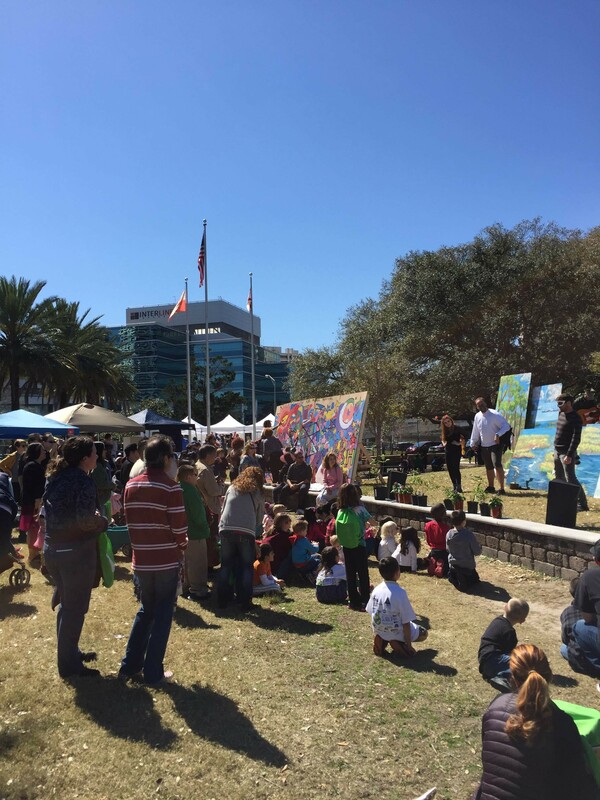 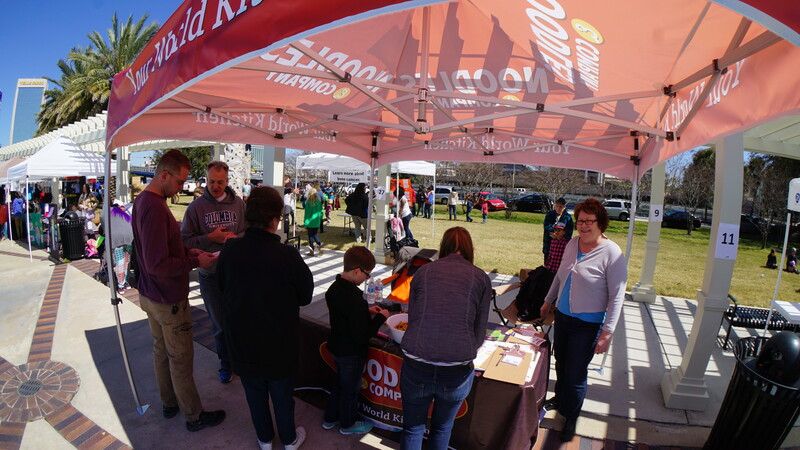 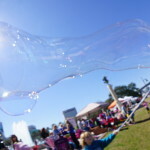 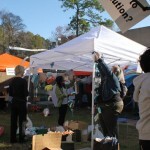 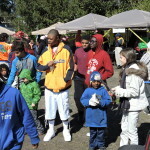 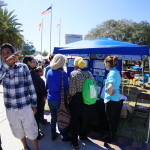 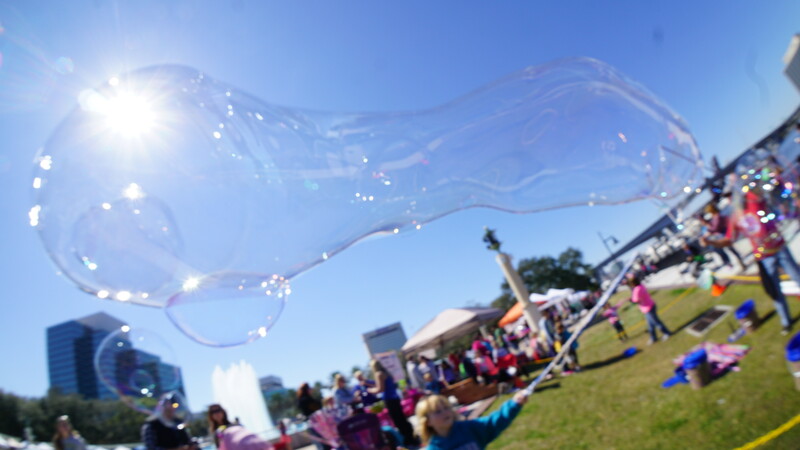 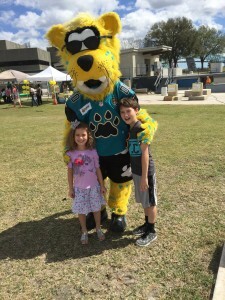 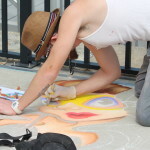 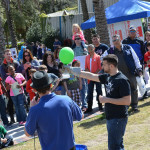 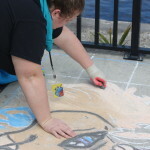 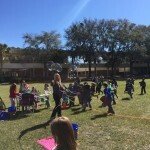 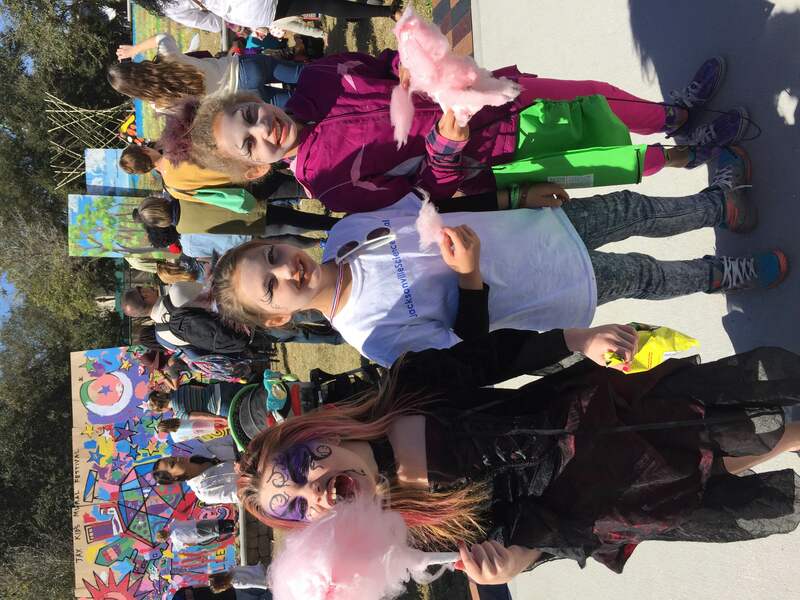 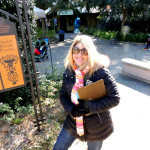 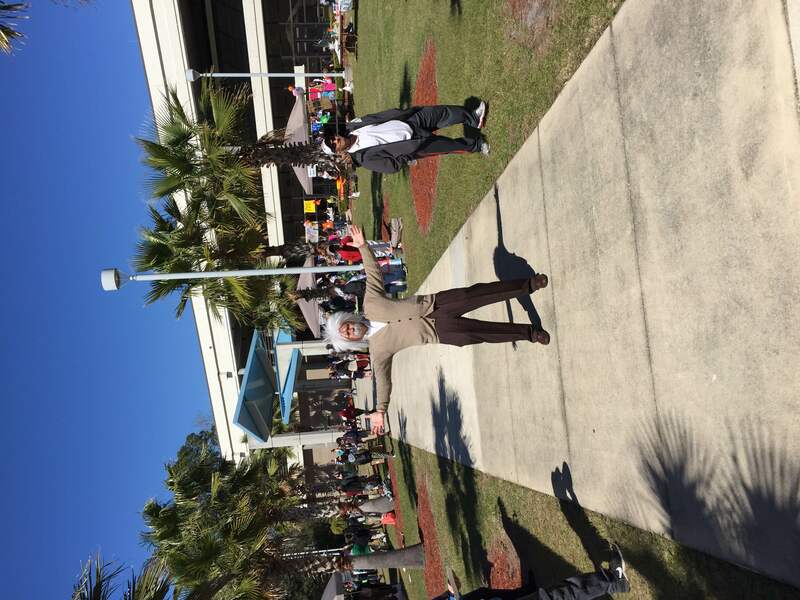 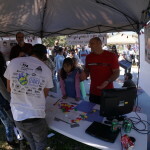 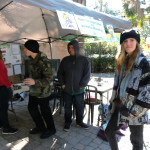 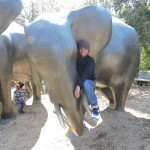 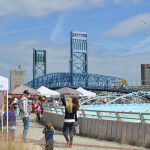 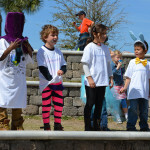 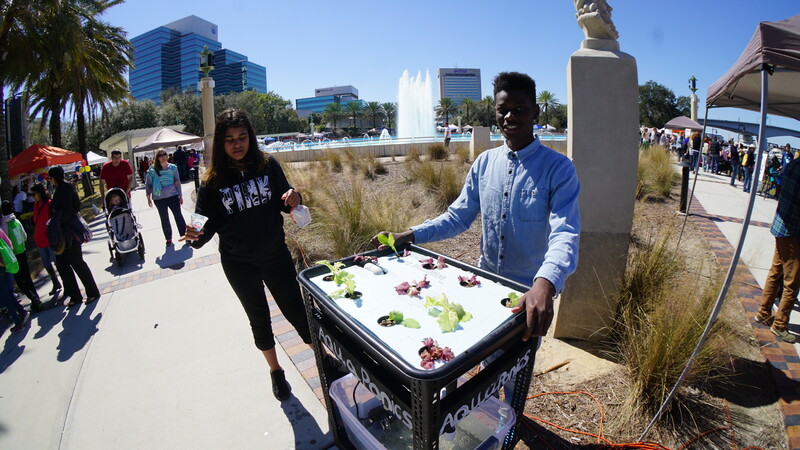 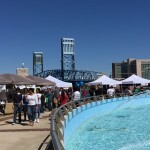 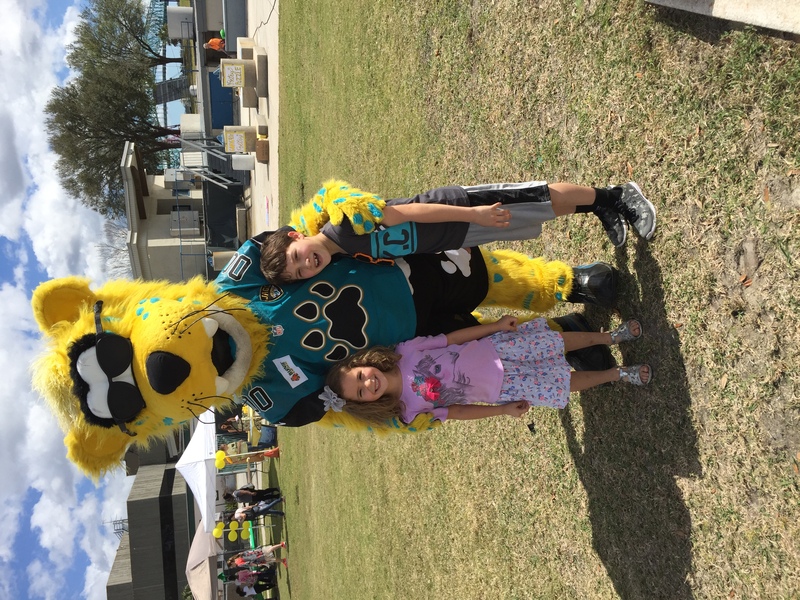 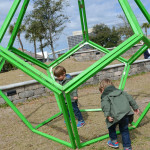 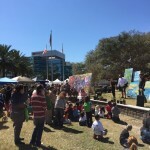 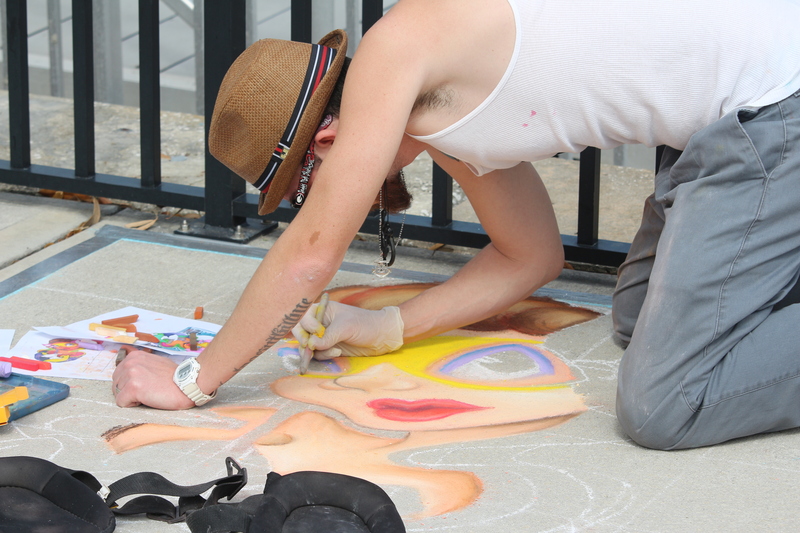 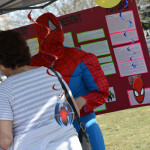 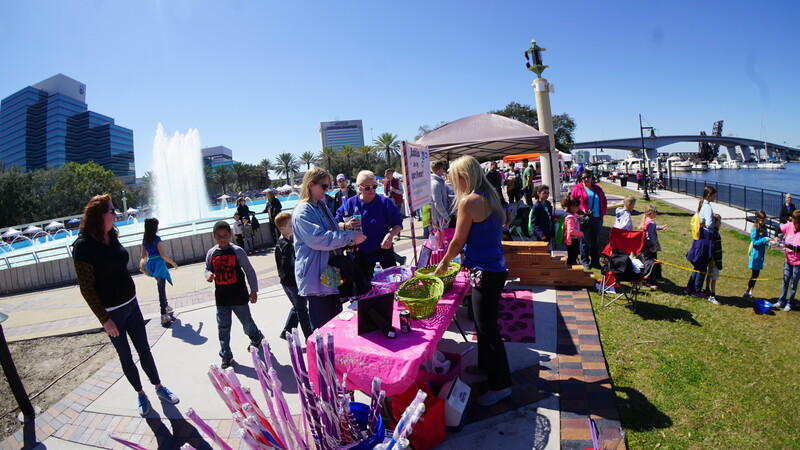 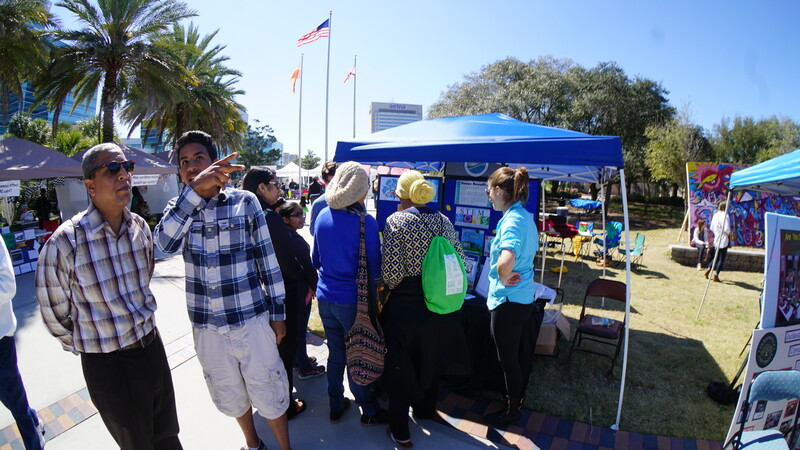 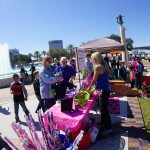 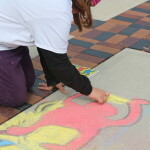 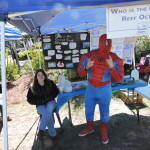 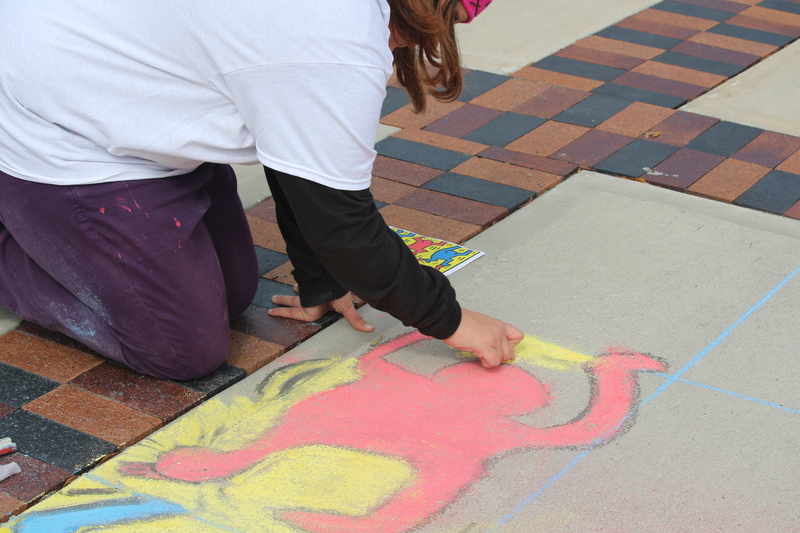 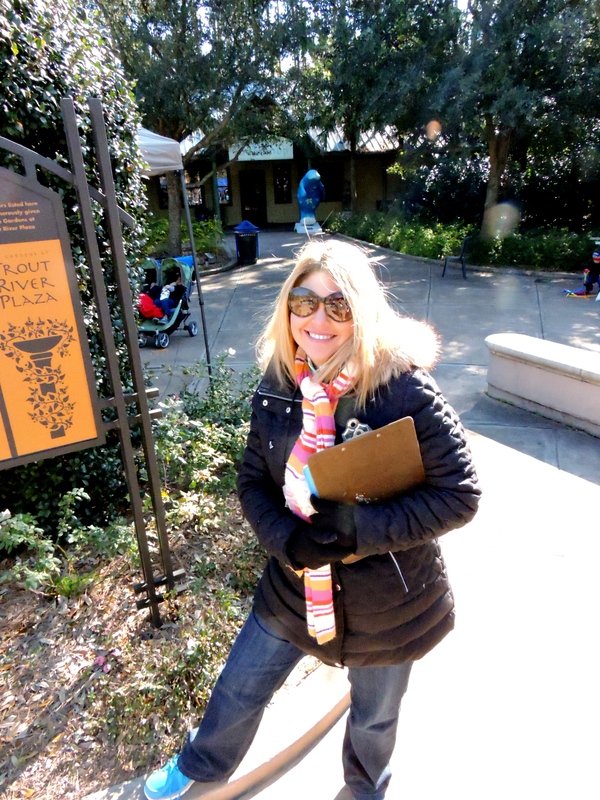 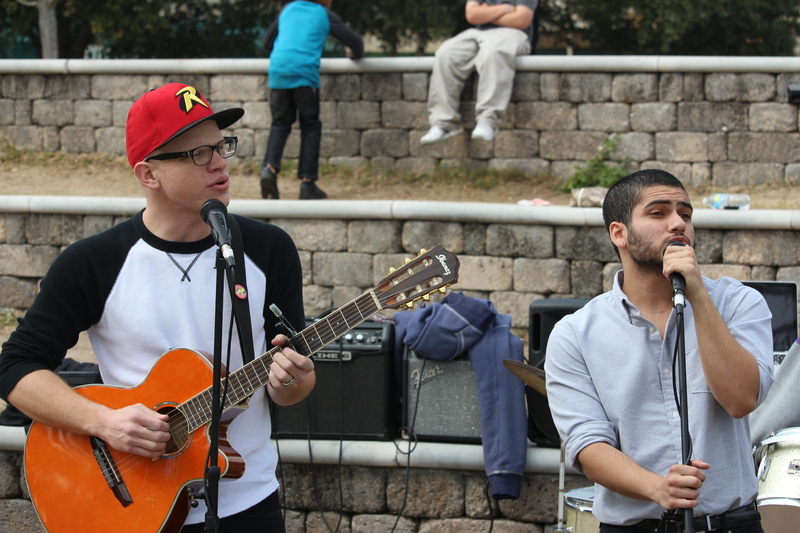 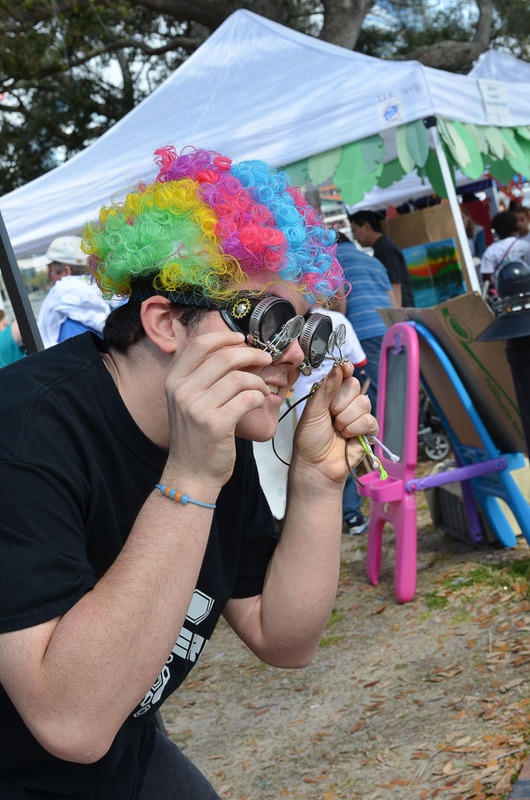 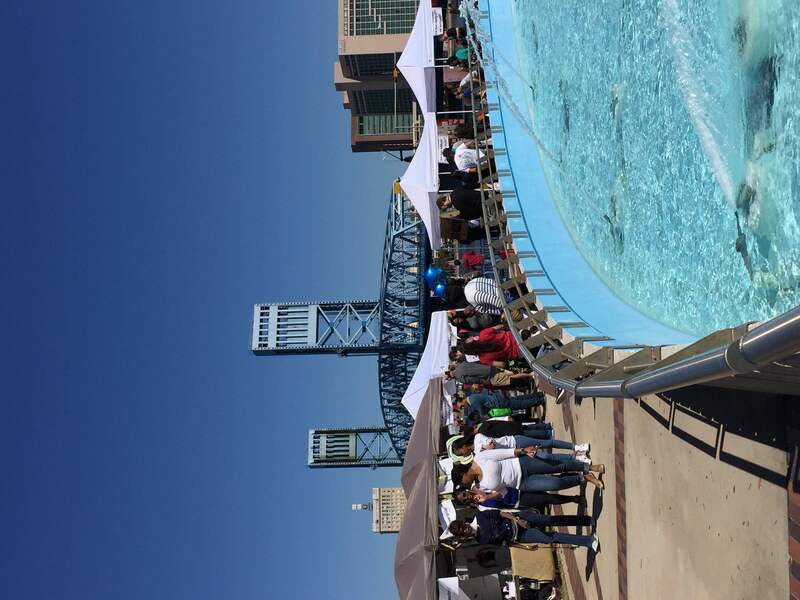 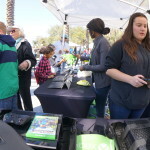 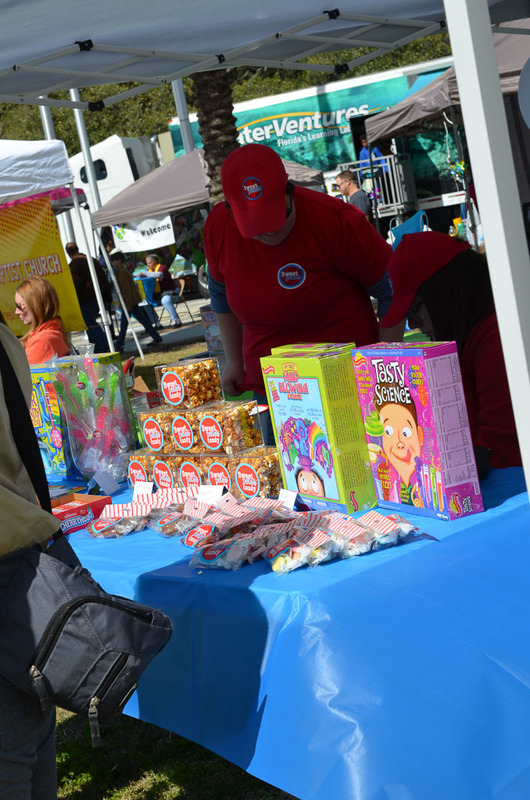 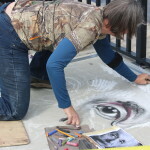 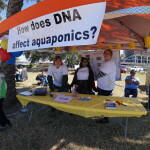 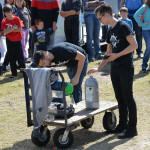 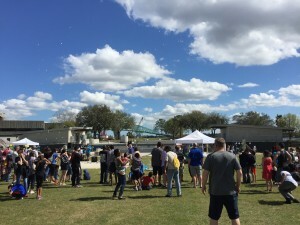 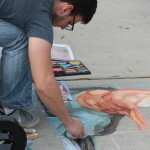 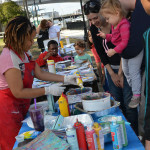 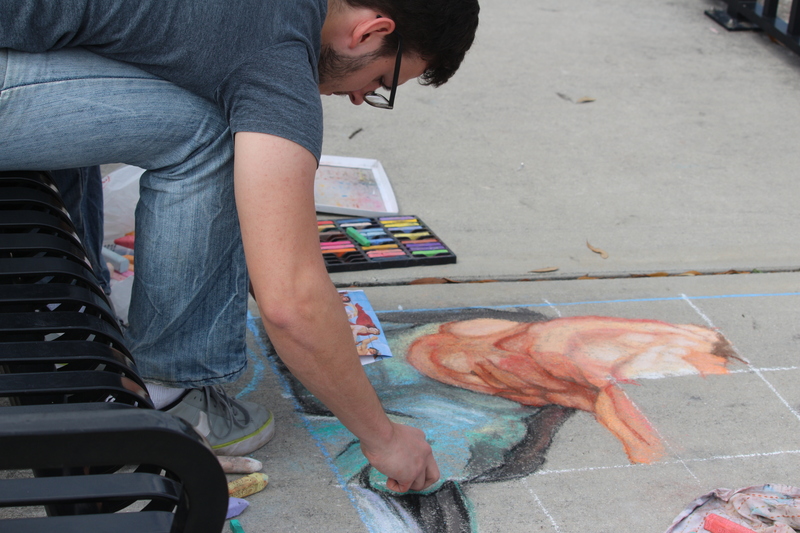 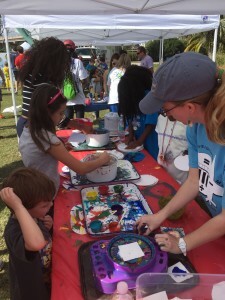 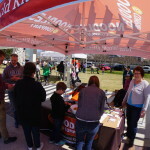 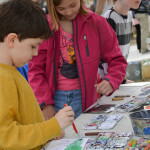 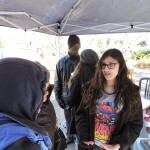 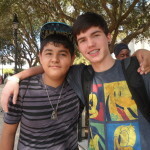 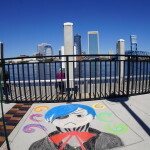 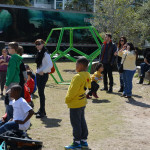 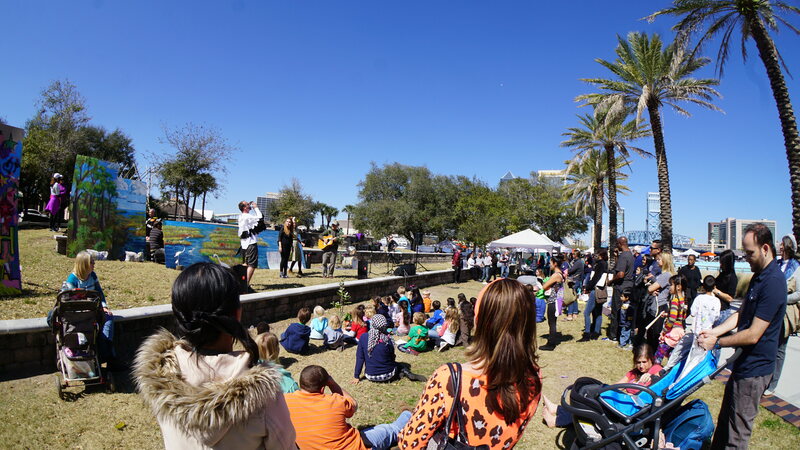 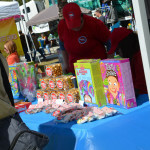 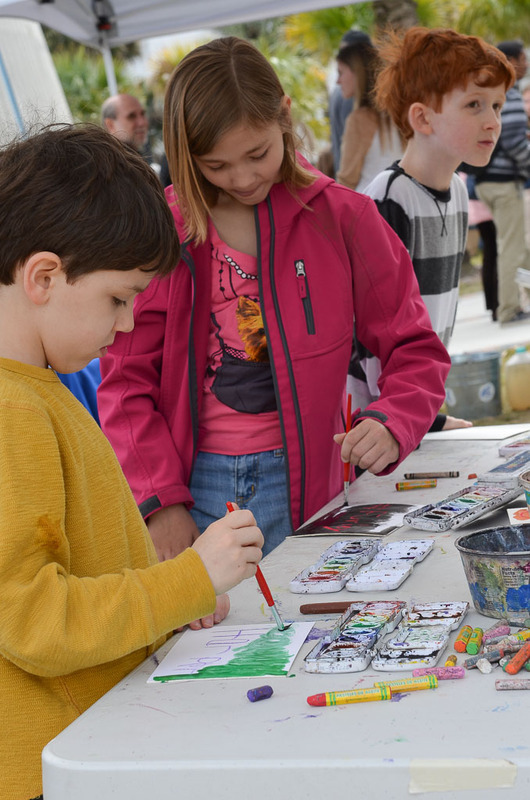 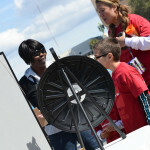 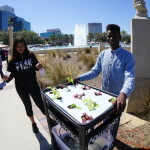 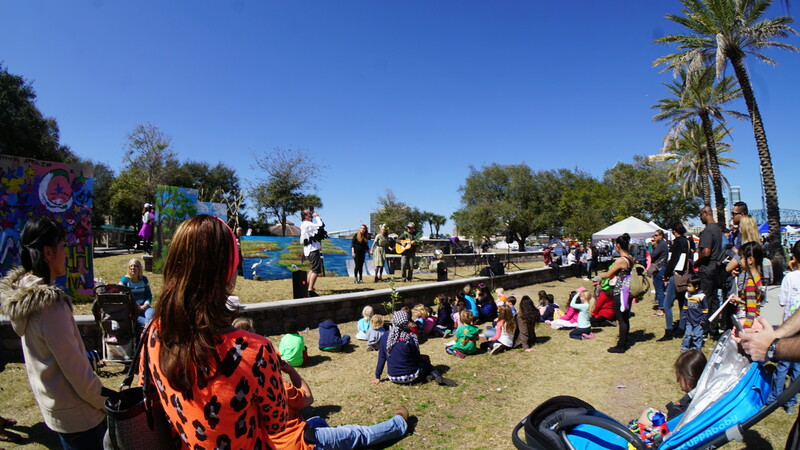 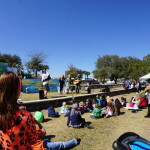 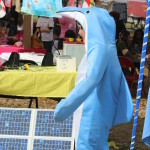 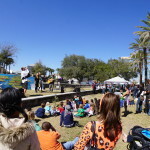 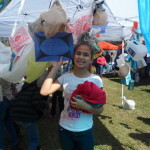 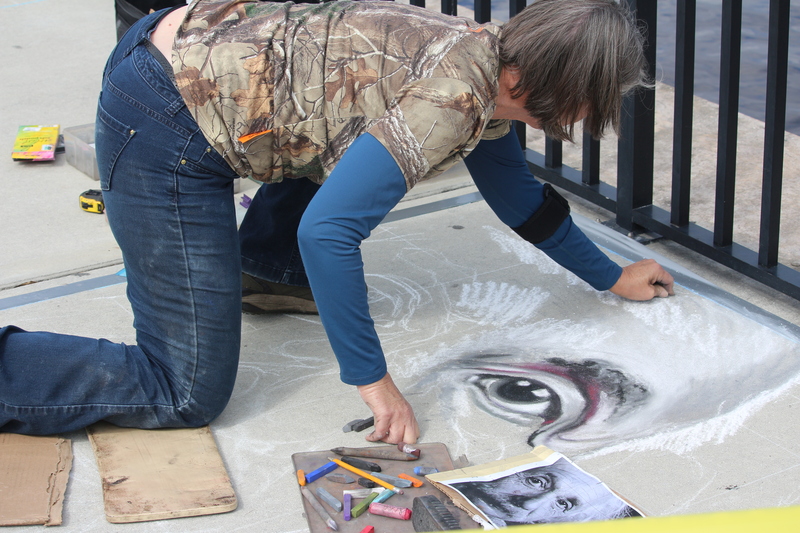 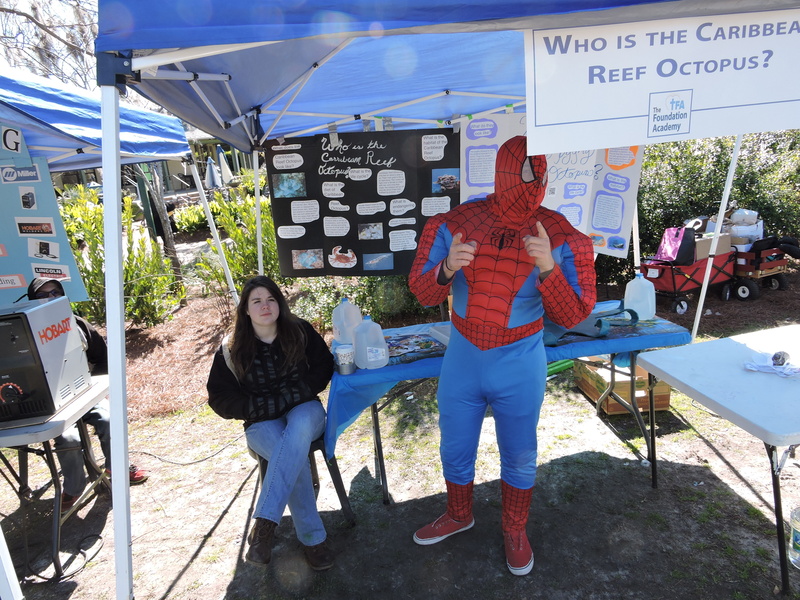 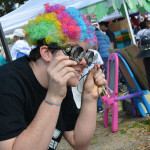 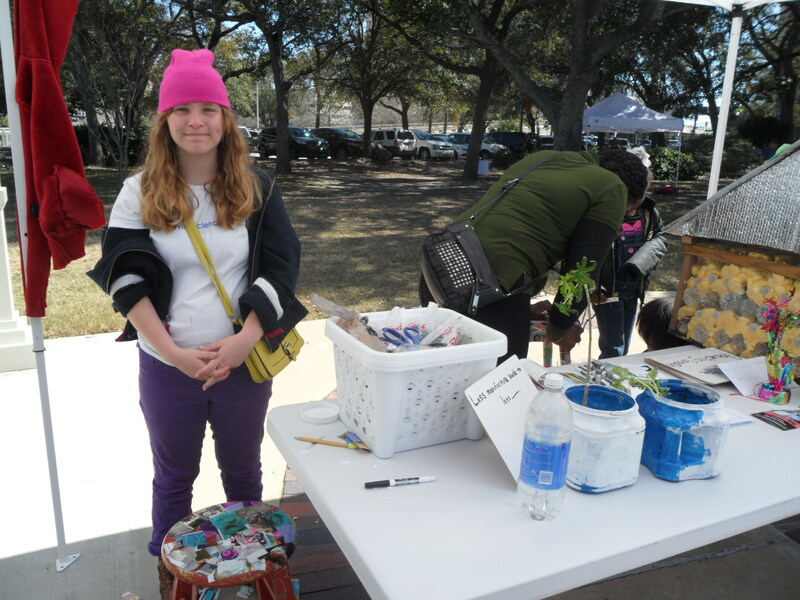 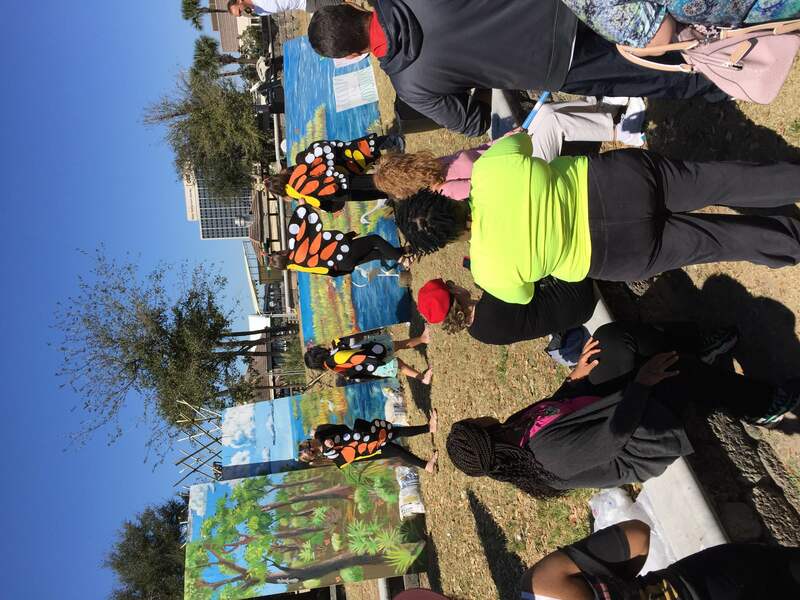 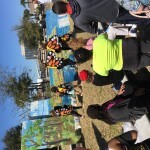 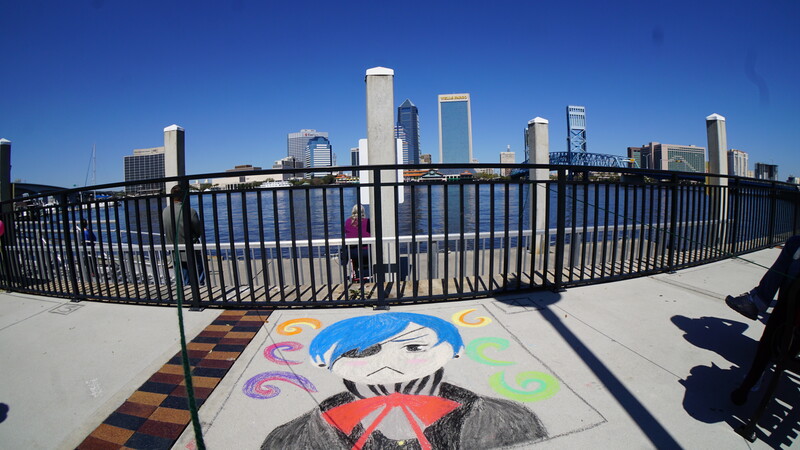 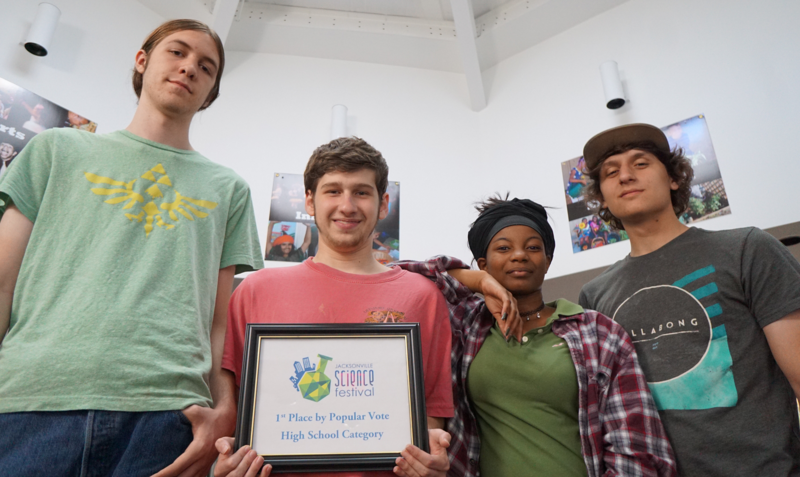 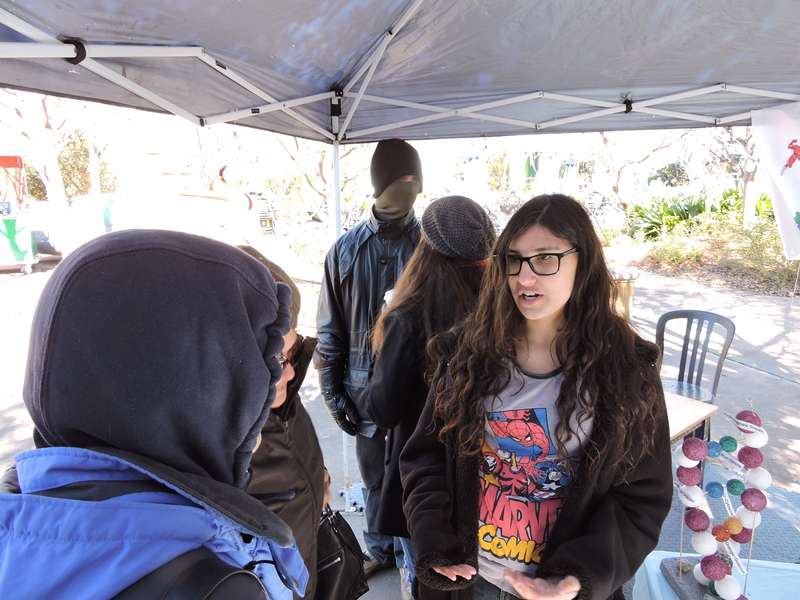 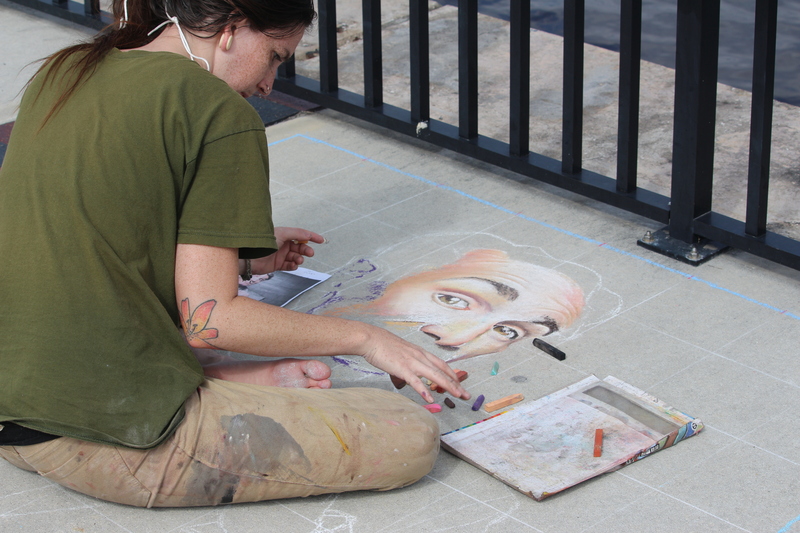 On March 8th, the festival went city-wide being hosted at MOSH, Jacksonville University, Jacksonville Main Public Library, Hemming Plaza and Friendship Fountain Park.